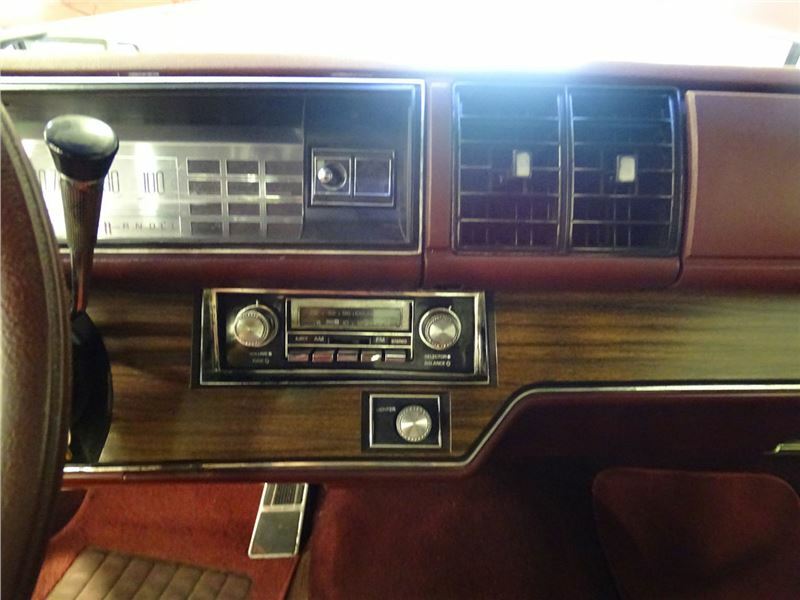 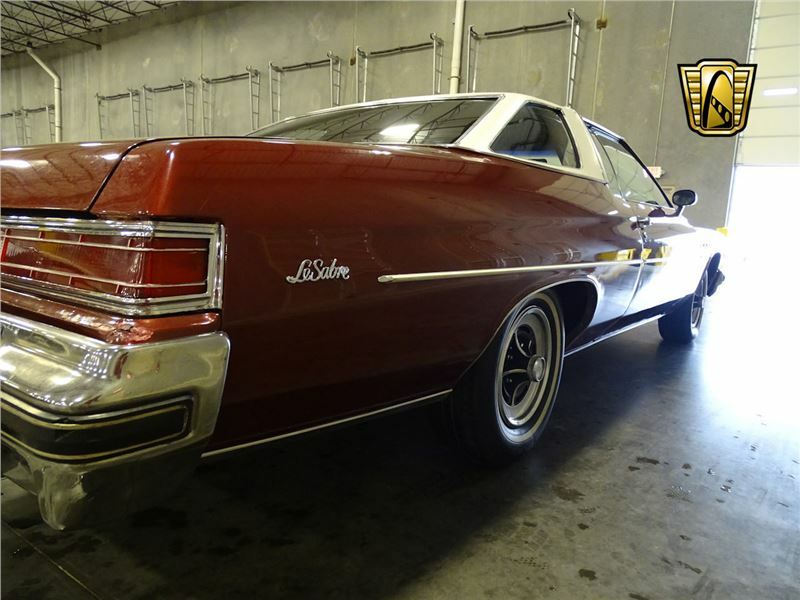 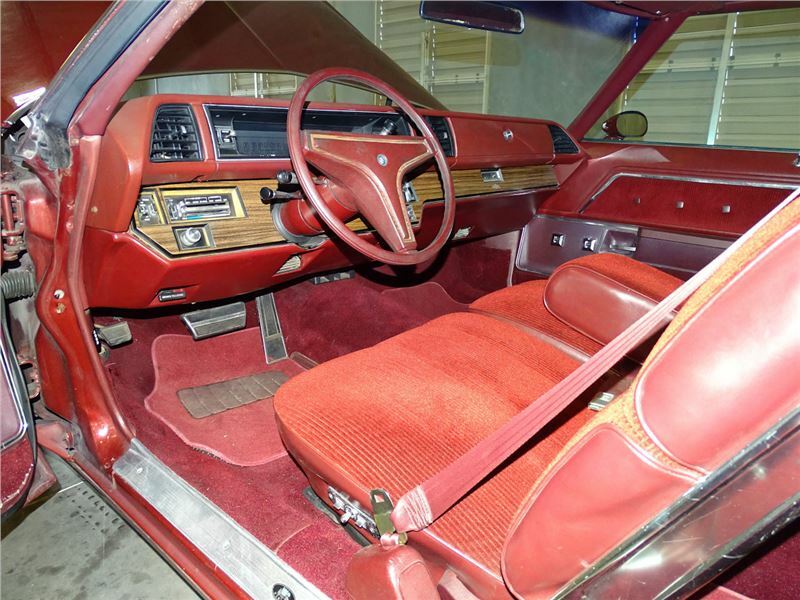 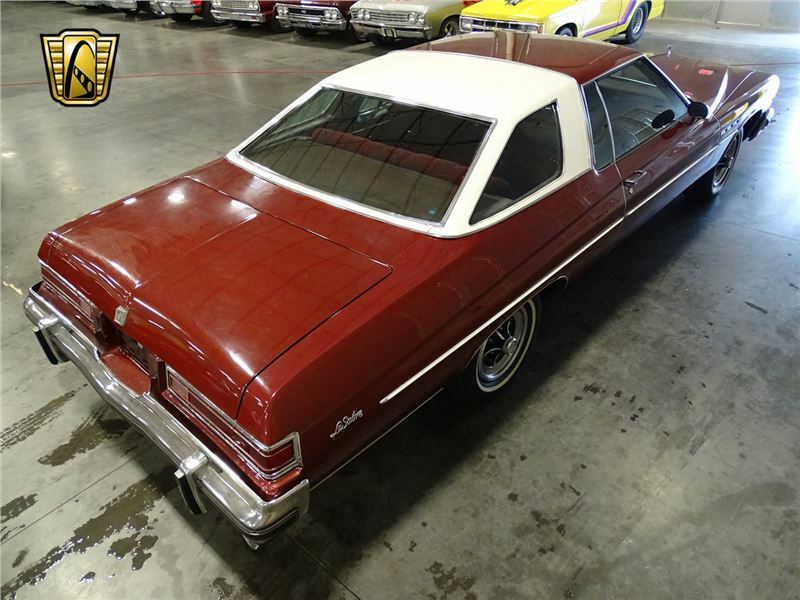 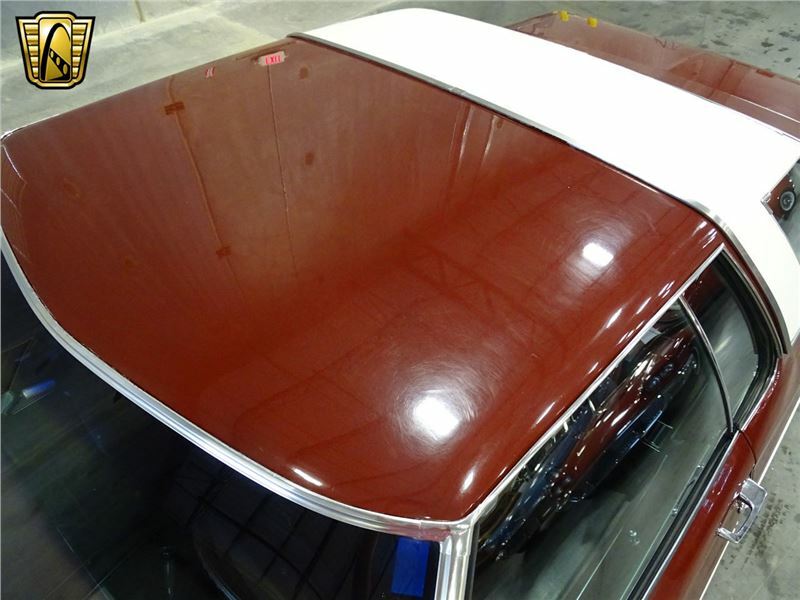 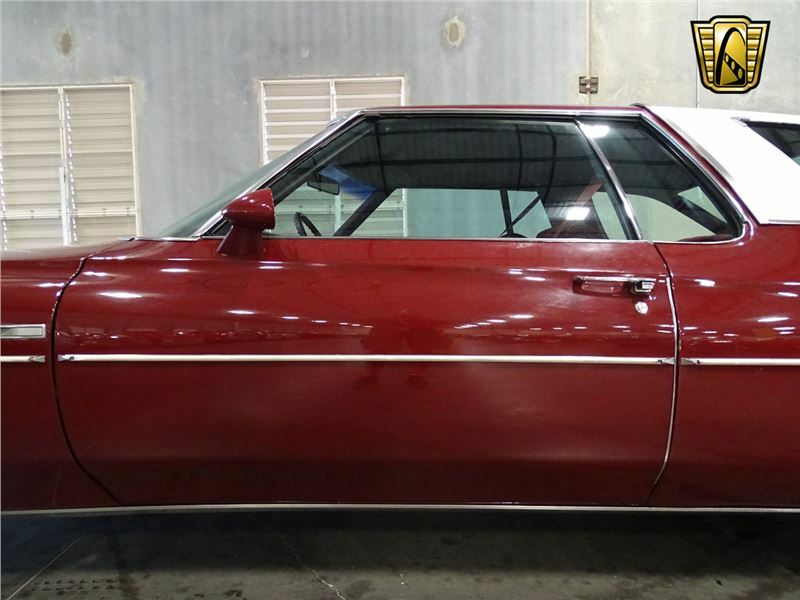 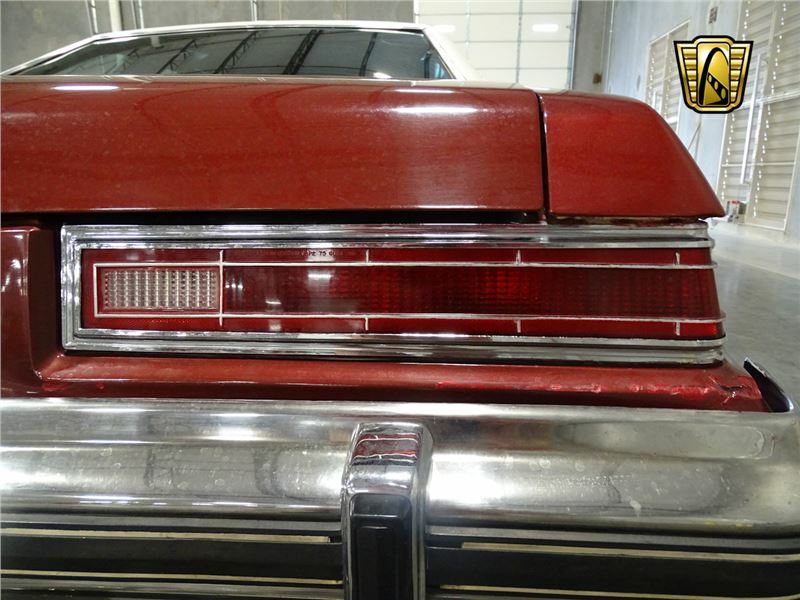 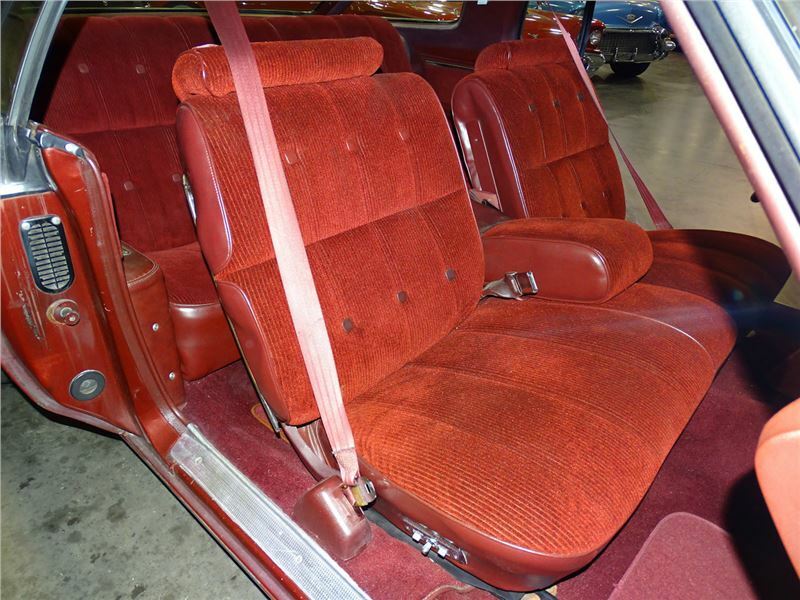 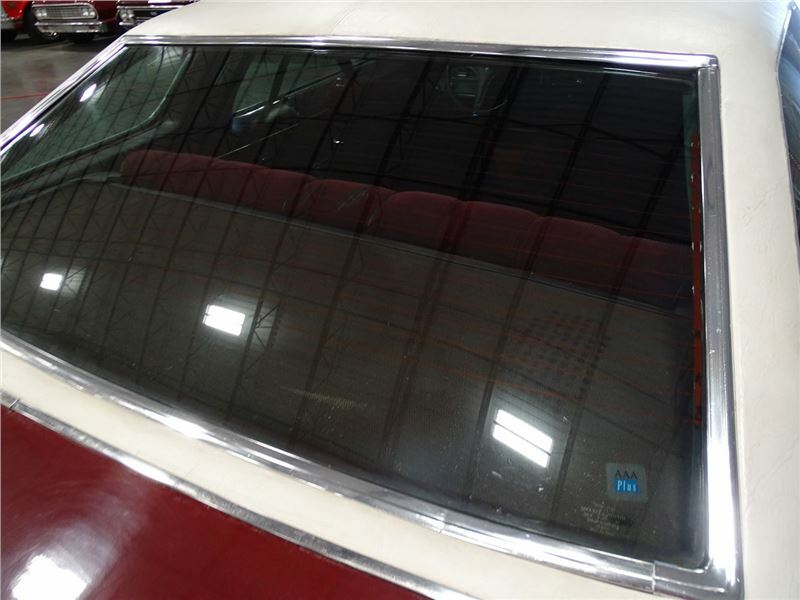 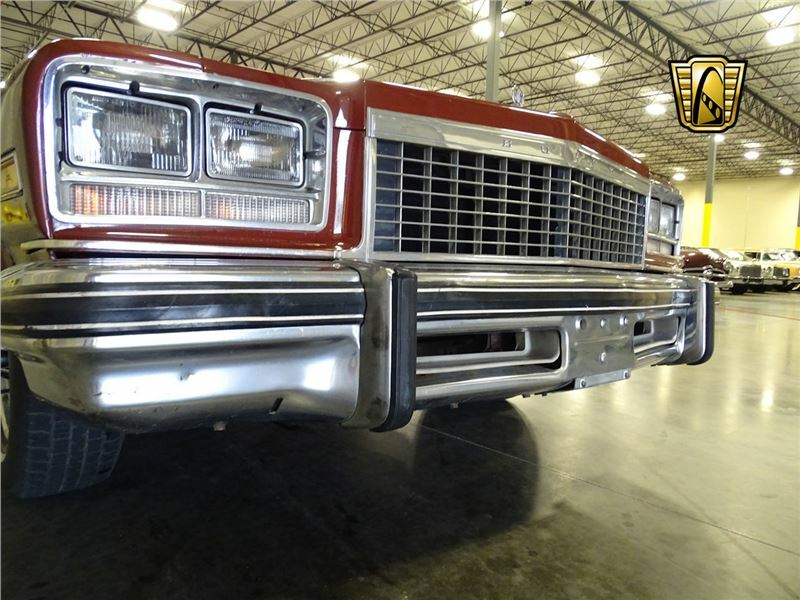 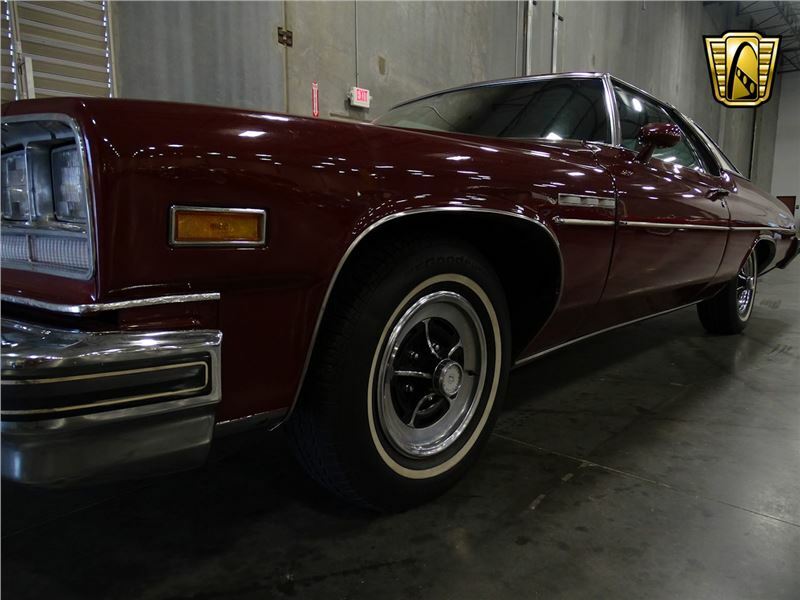 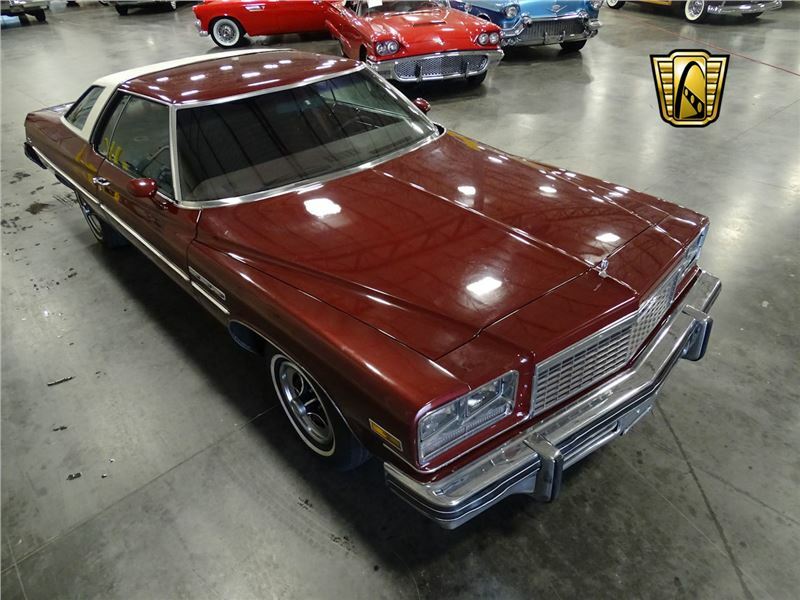 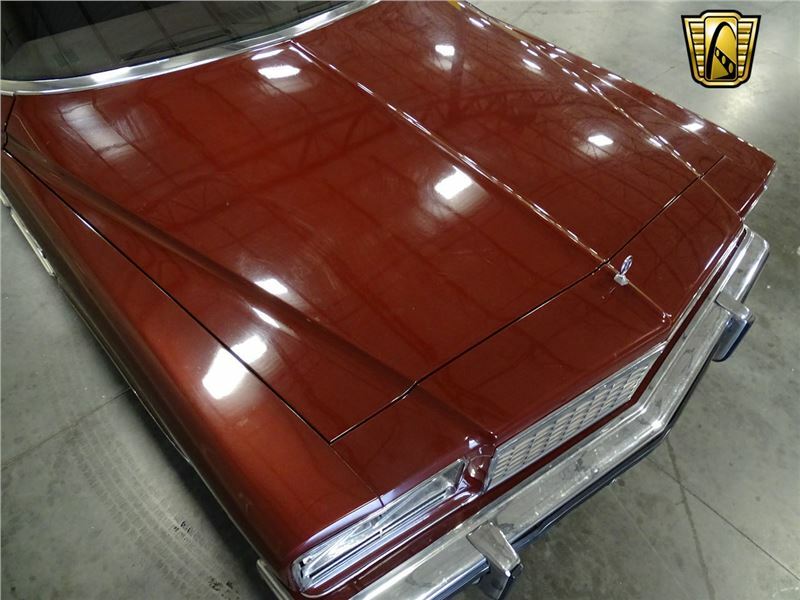 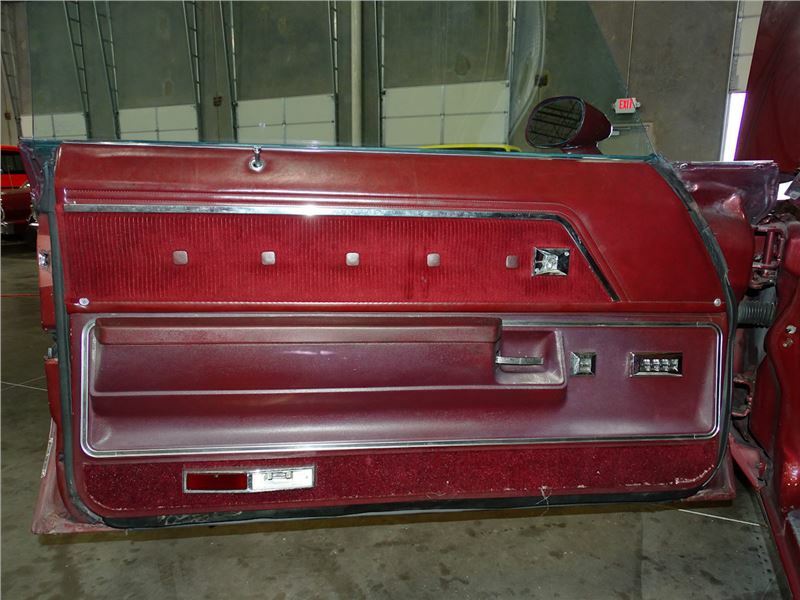 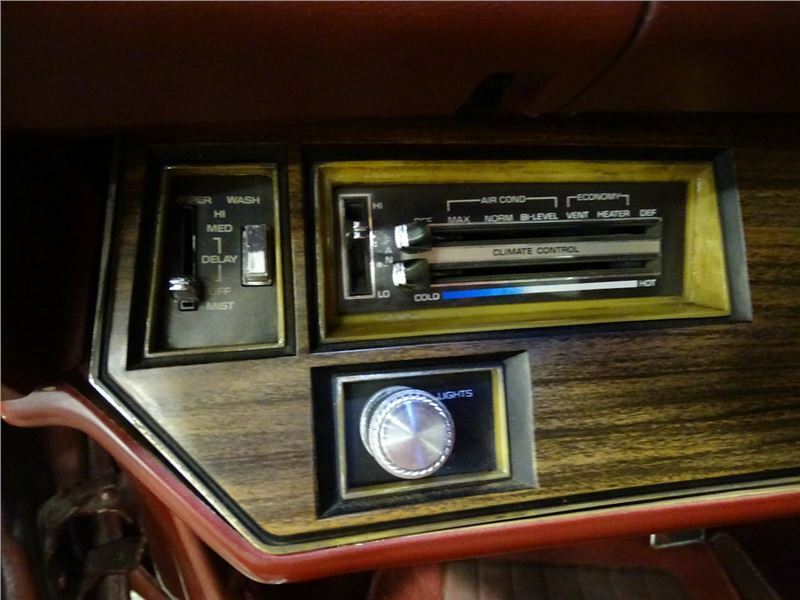 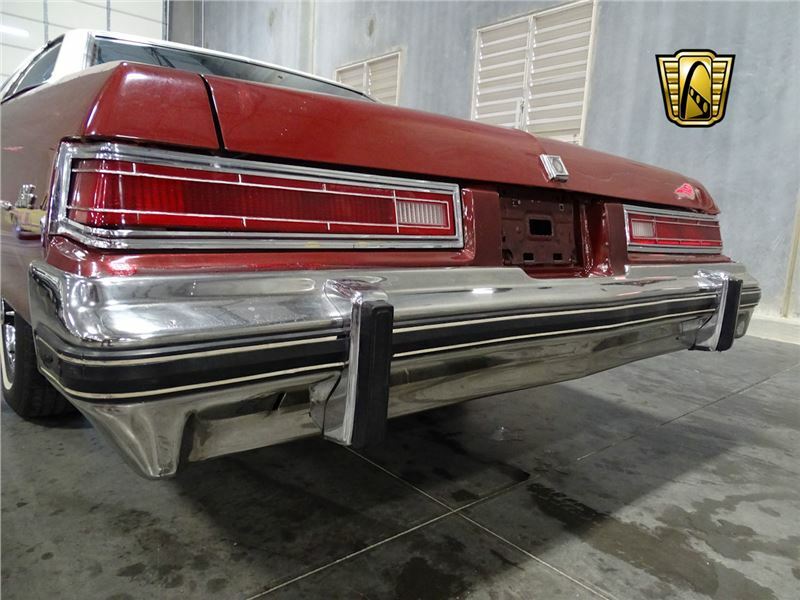 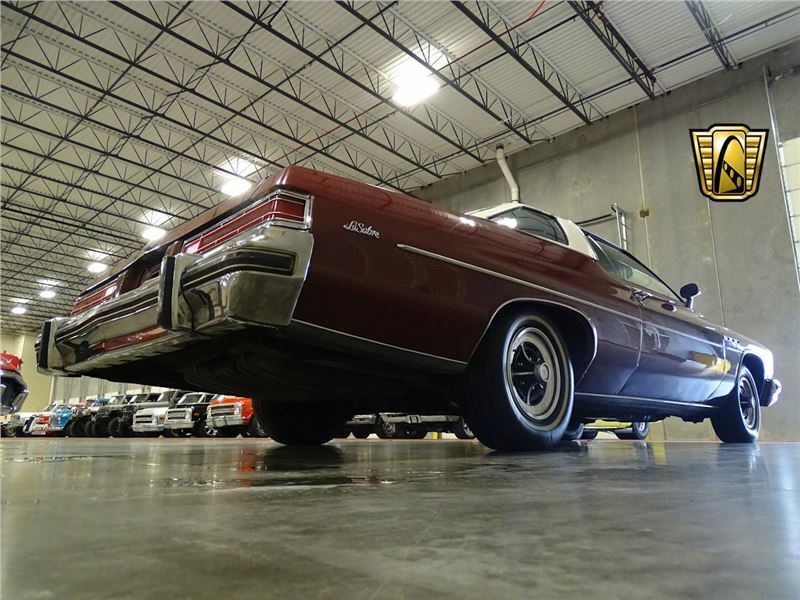 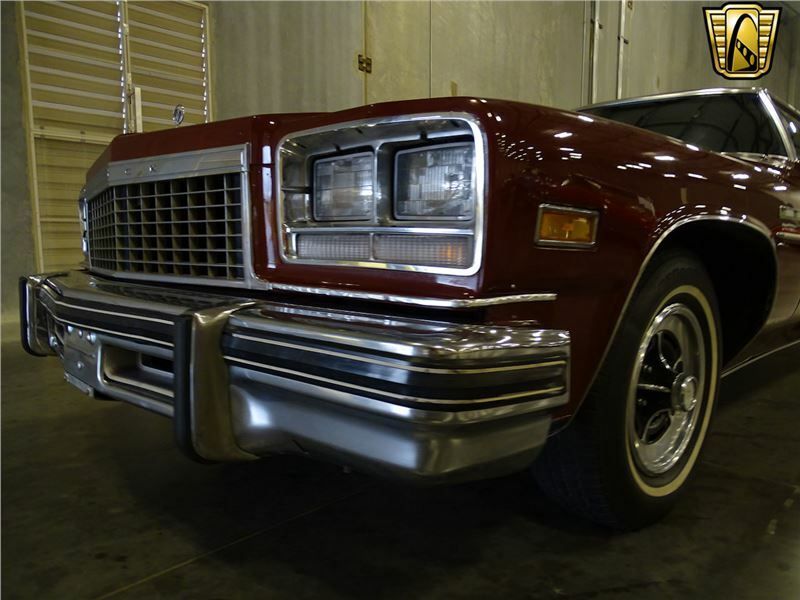 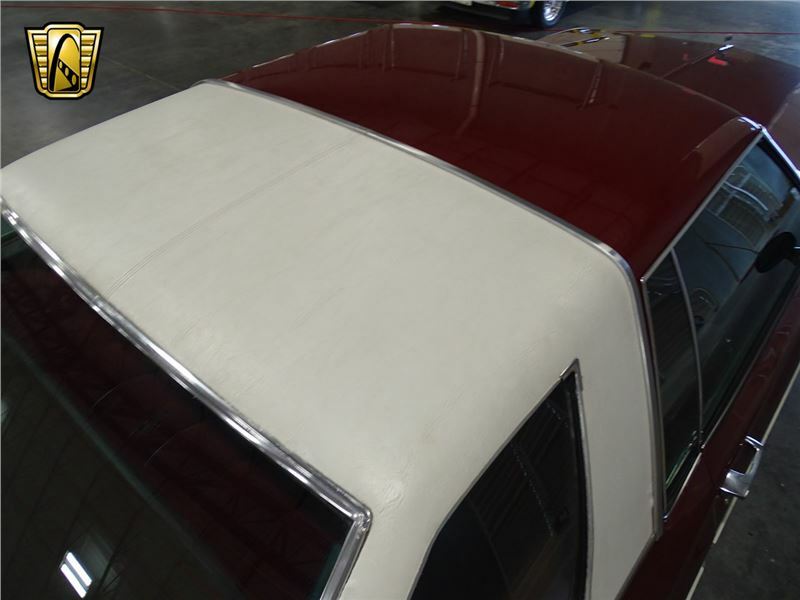 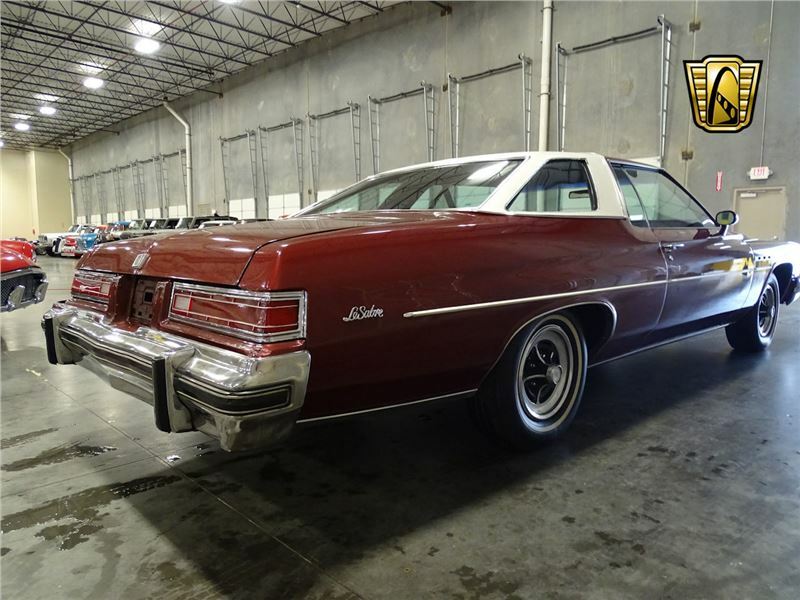 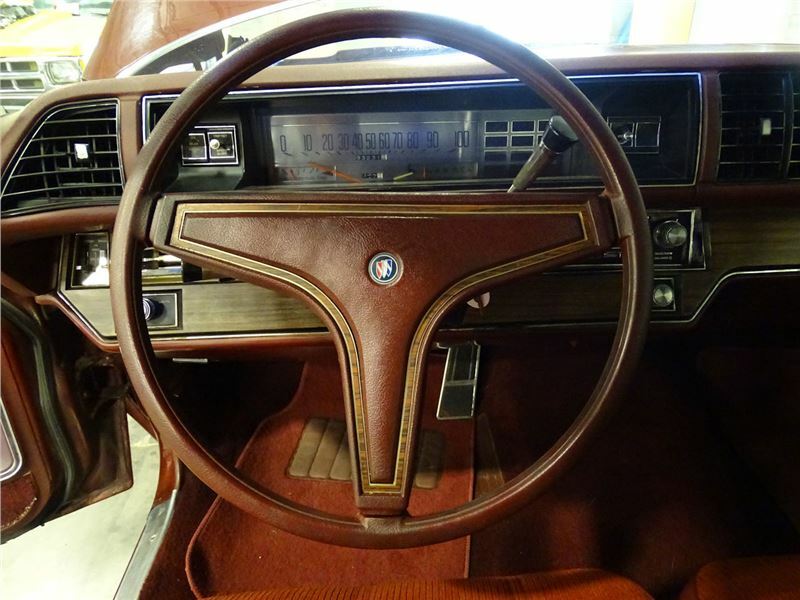 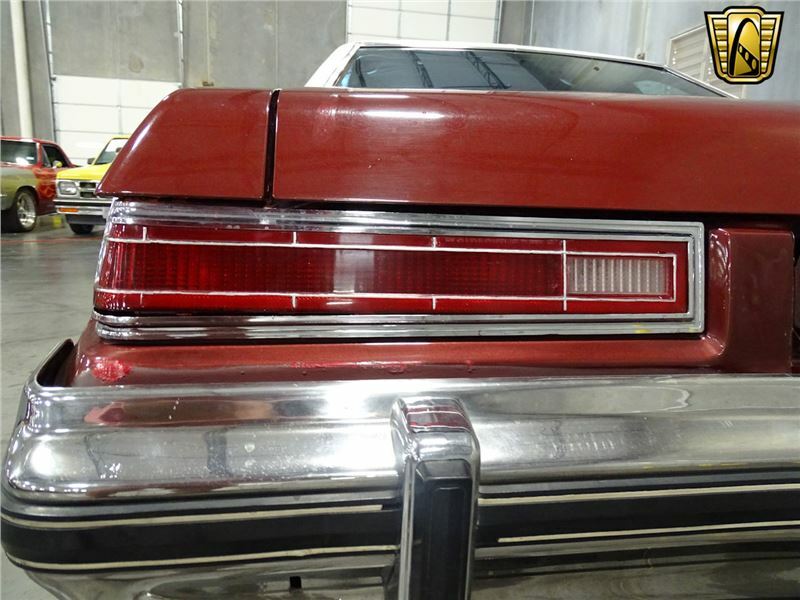 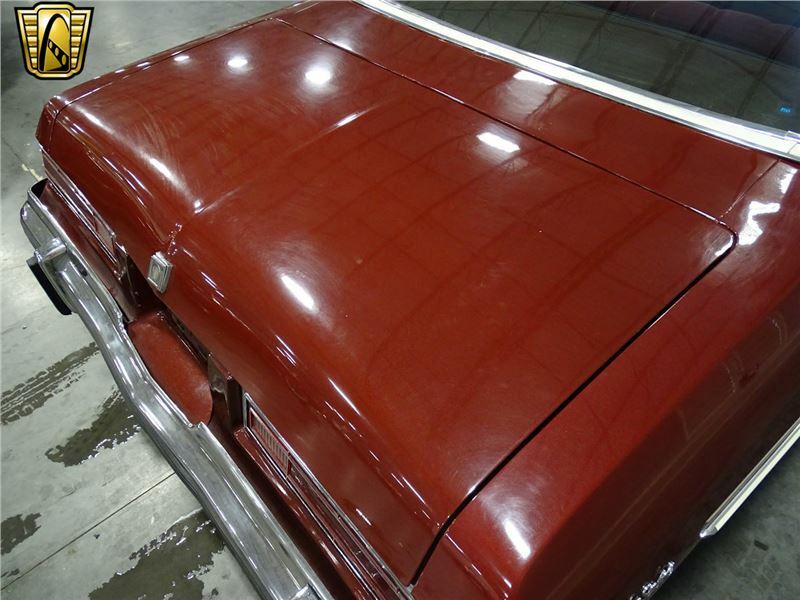 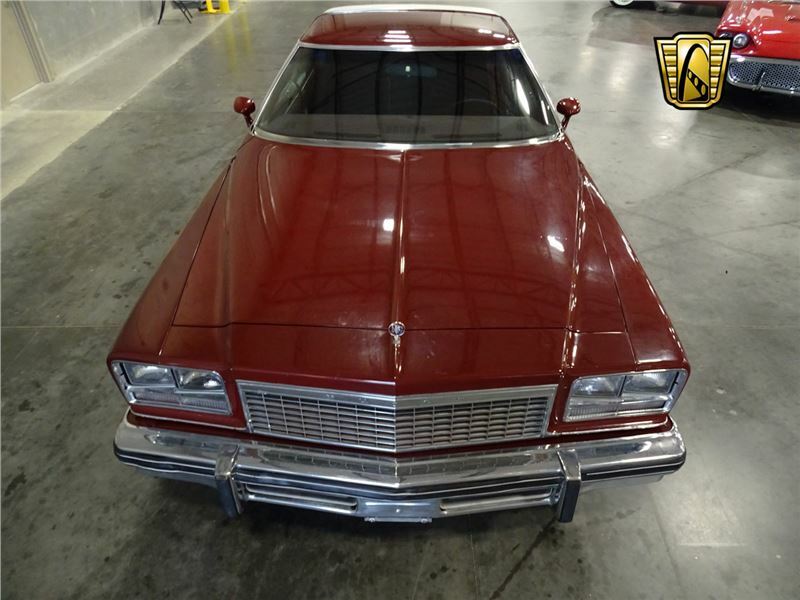 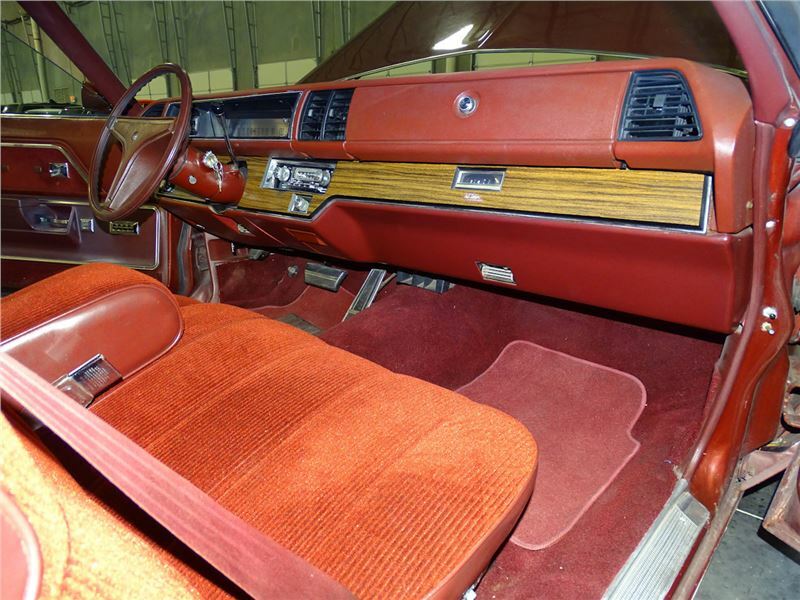 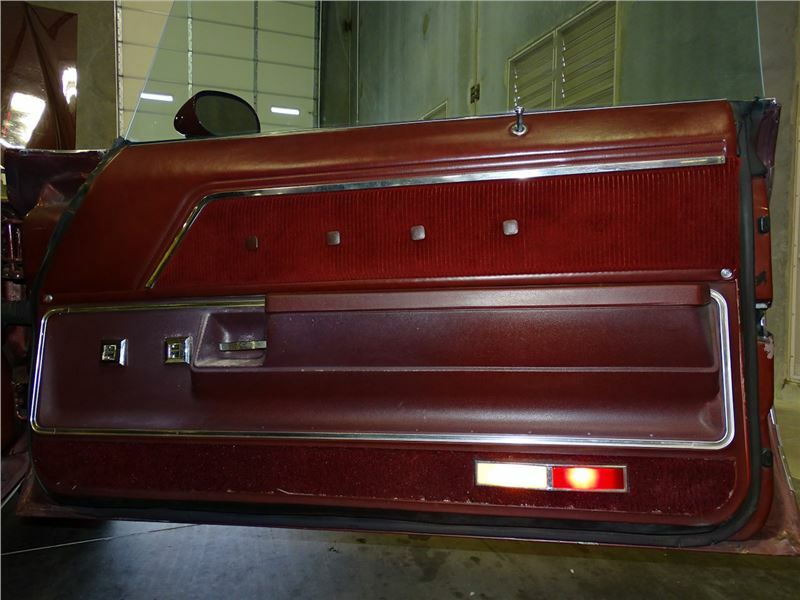 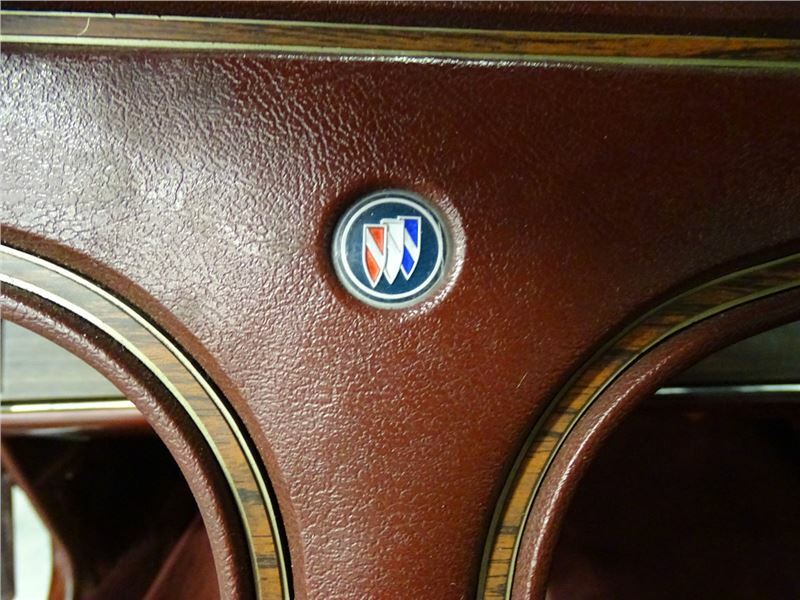 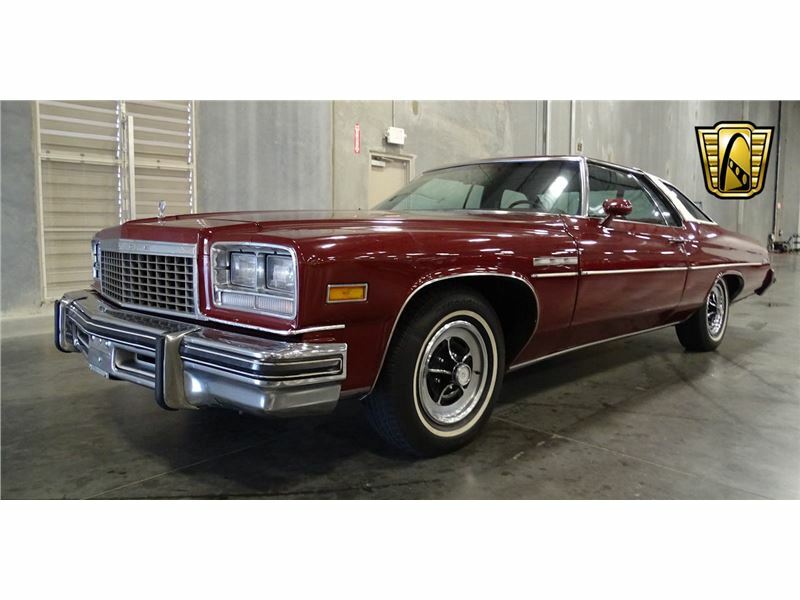 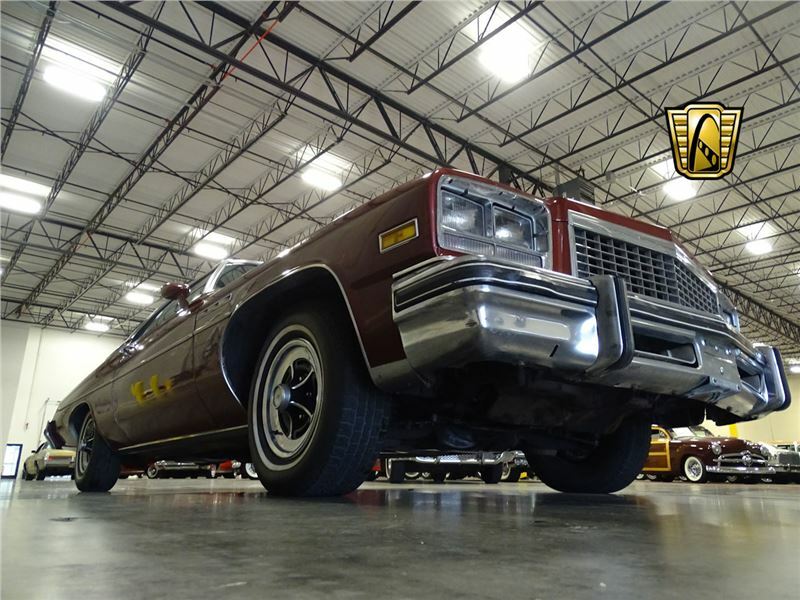 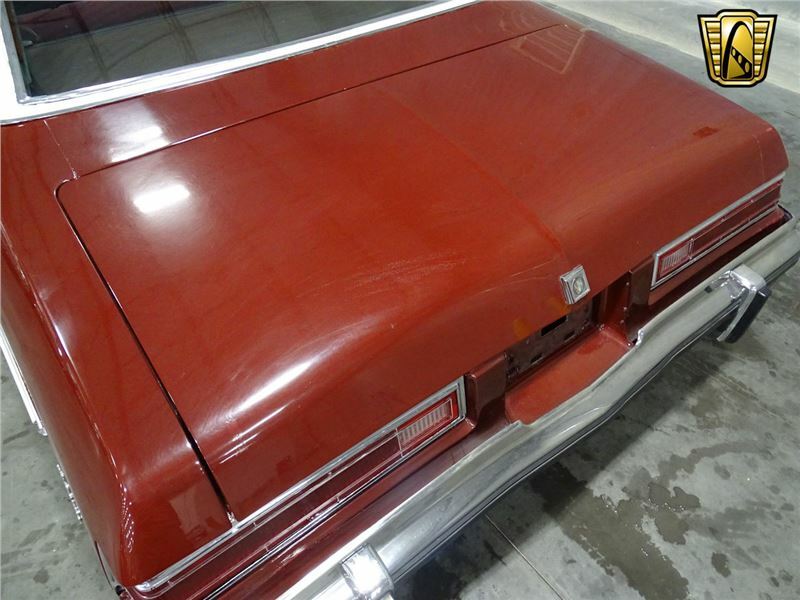 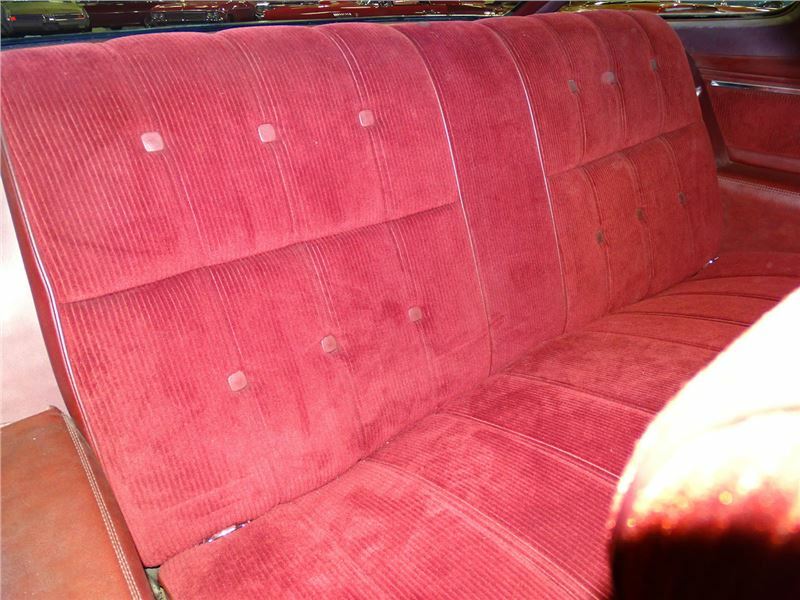 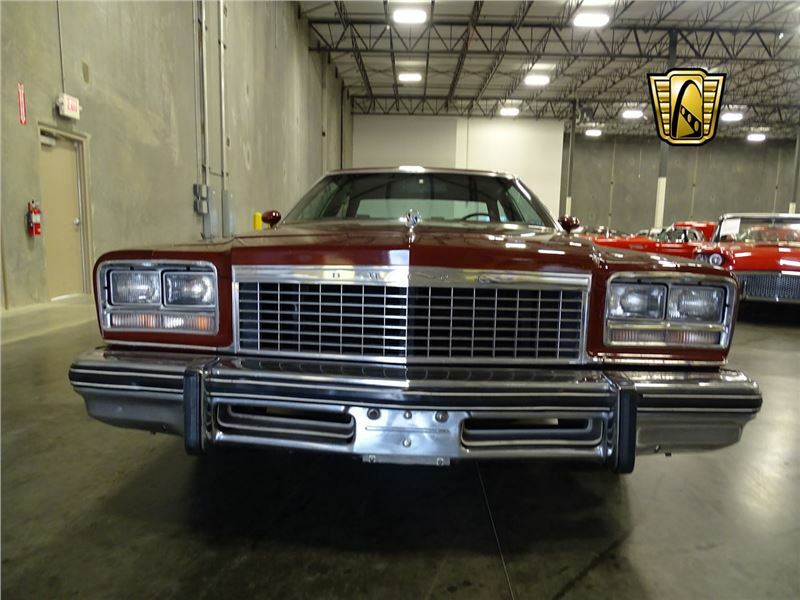 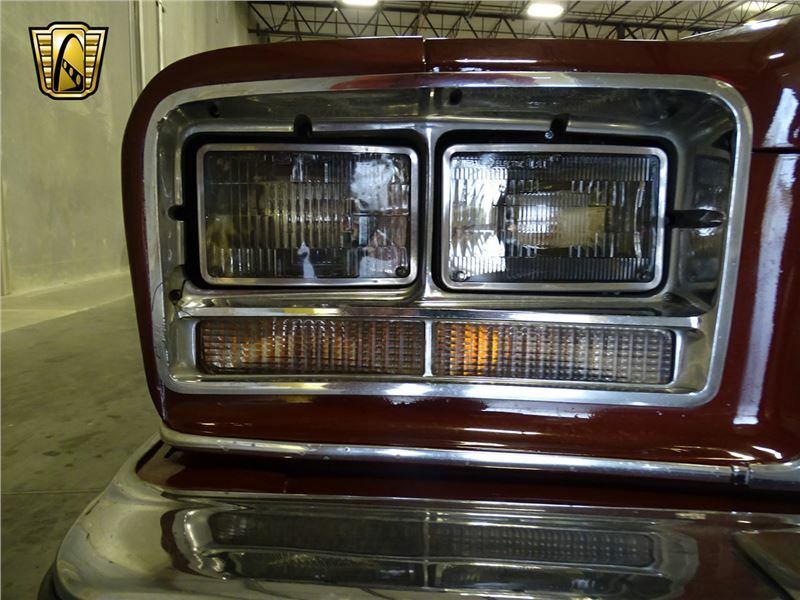 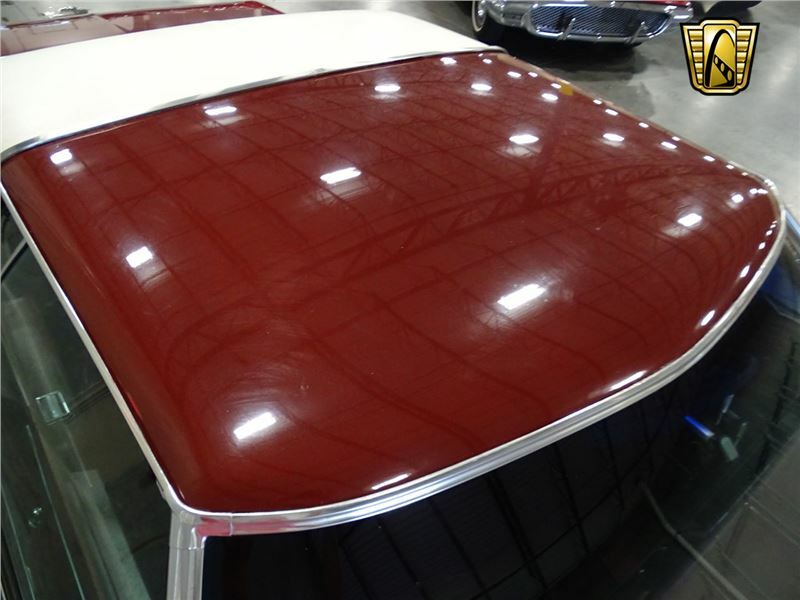 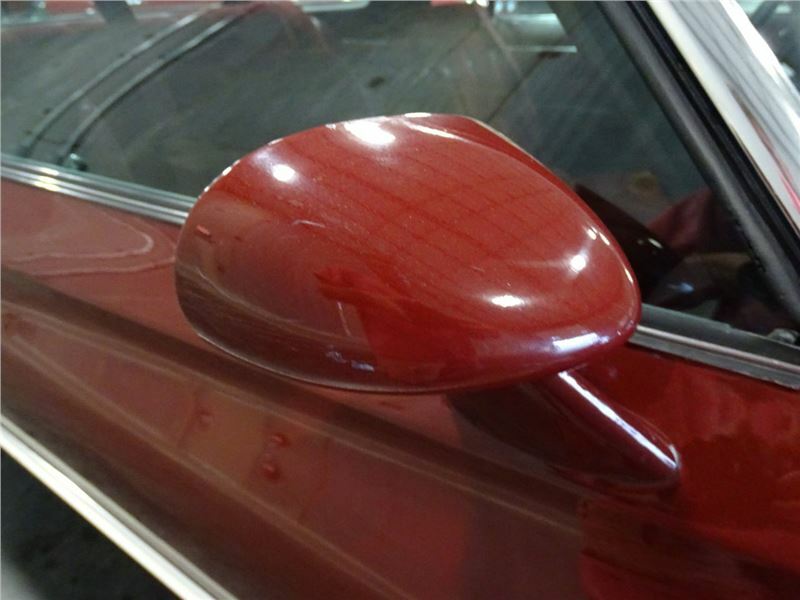 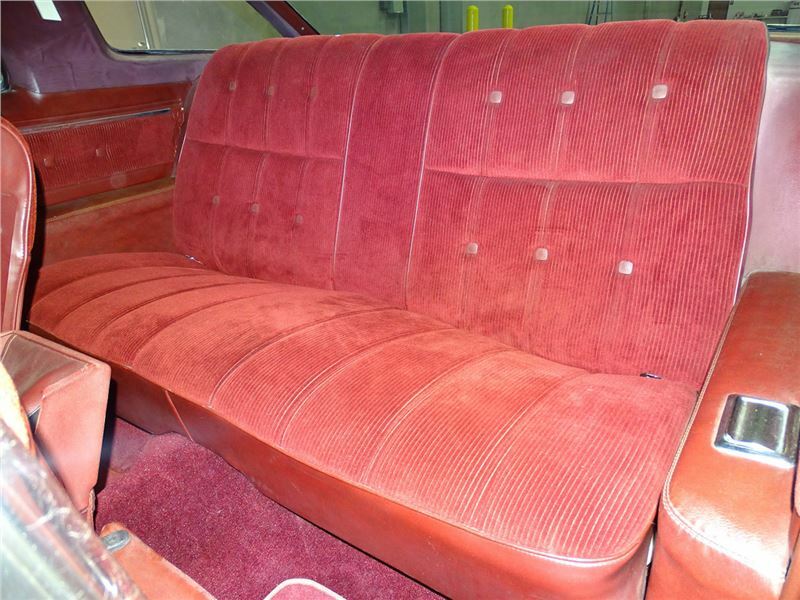 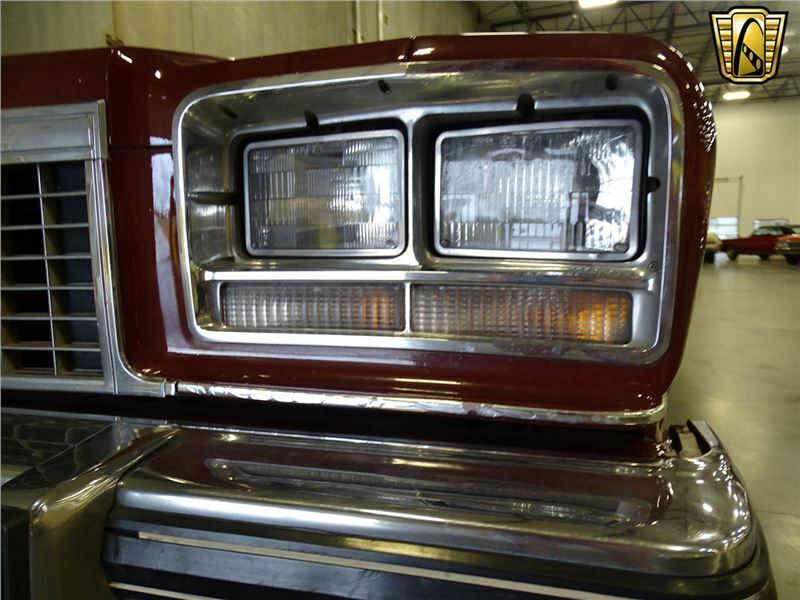 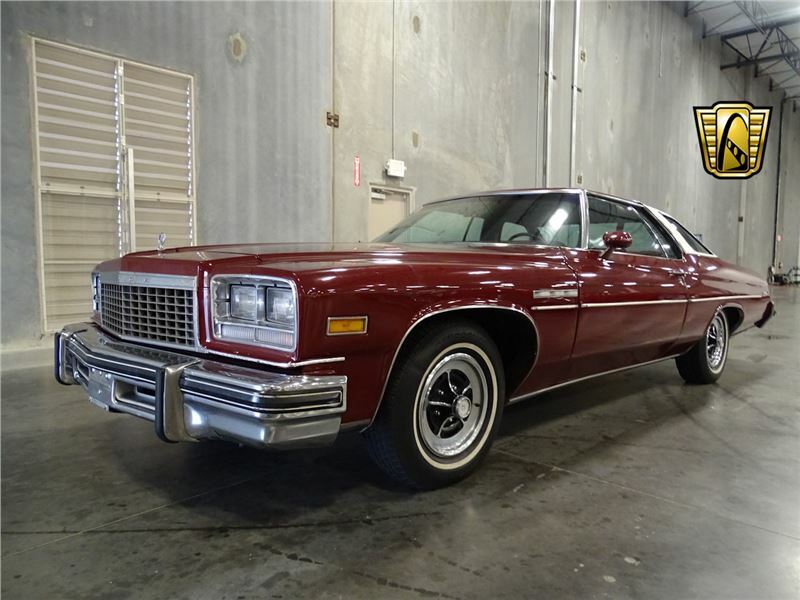 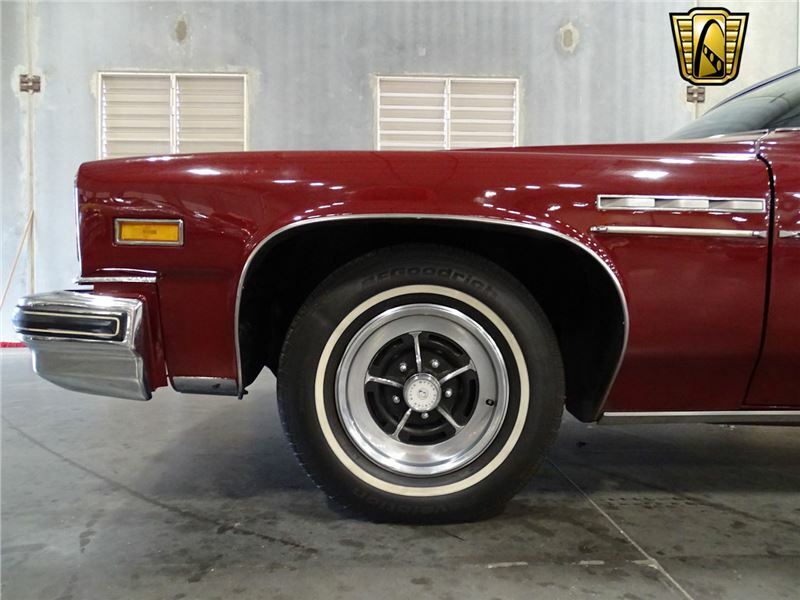 For sale in our Dallas Showroom is this beautiful 1976 Buick Lesabre! 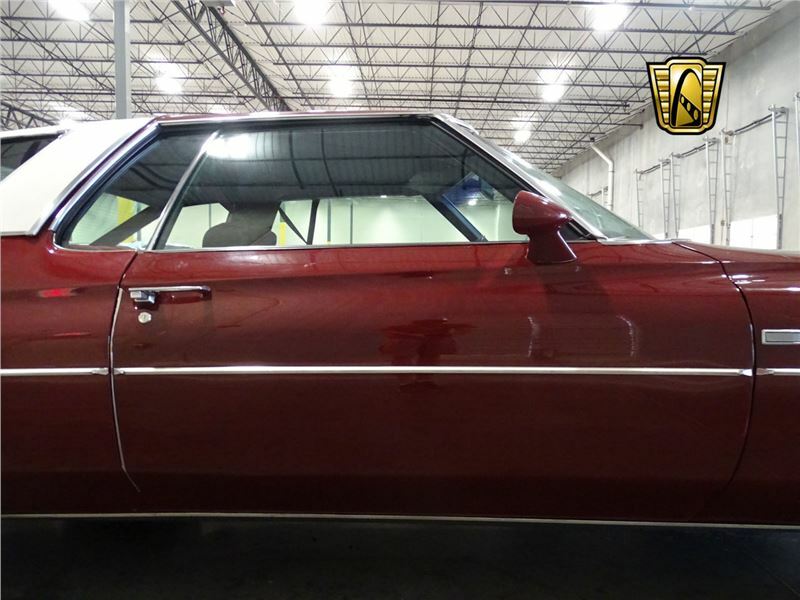 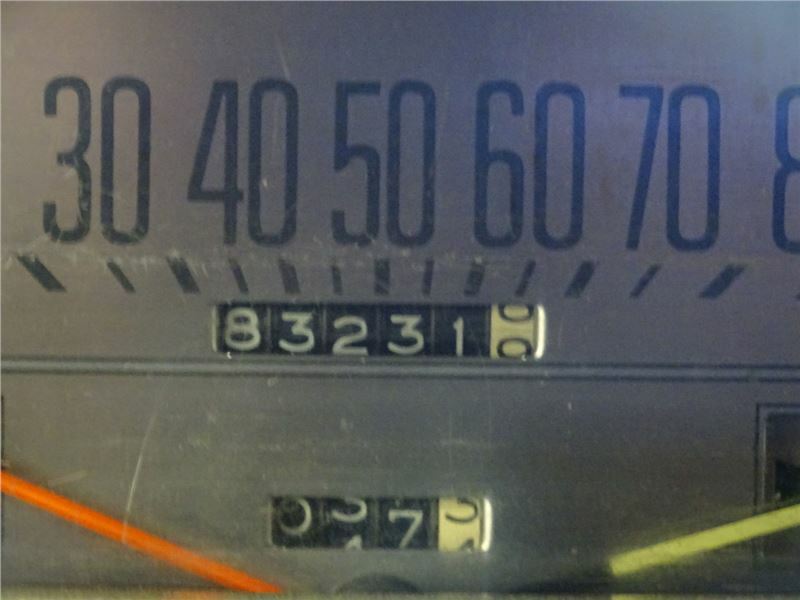 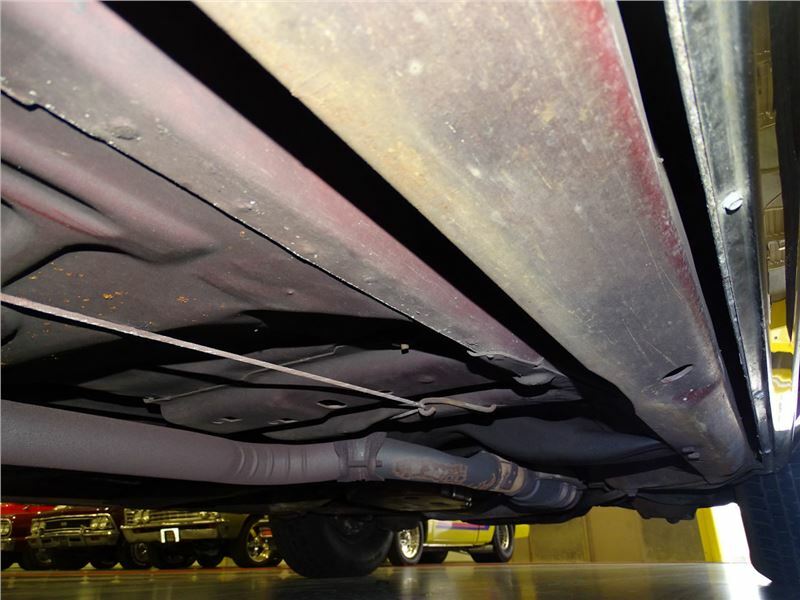 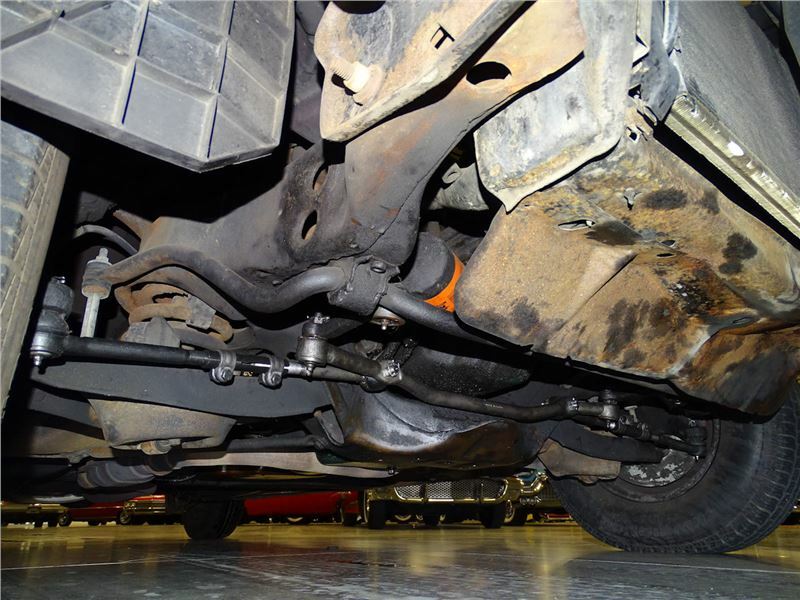 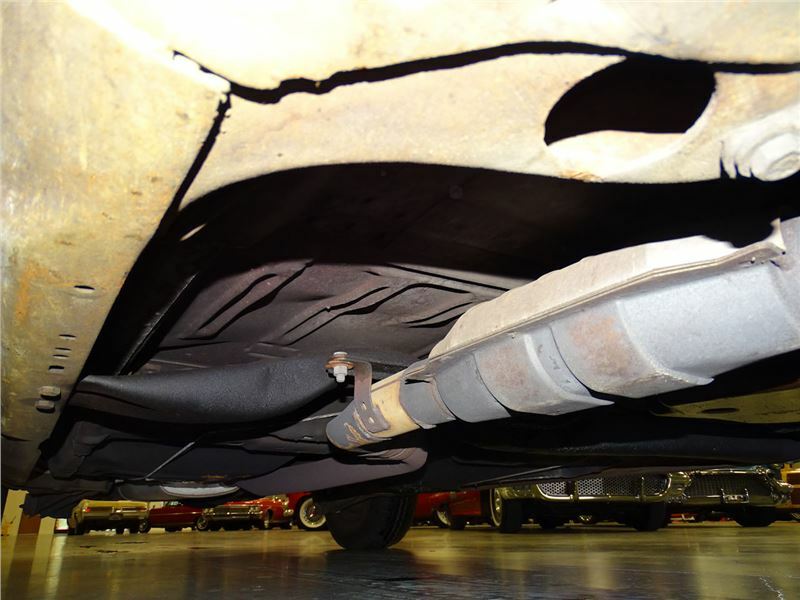 The fourth generation of the B and C body cars was built for the model years of 1971-1976 and were completely redesigned from the ground up. 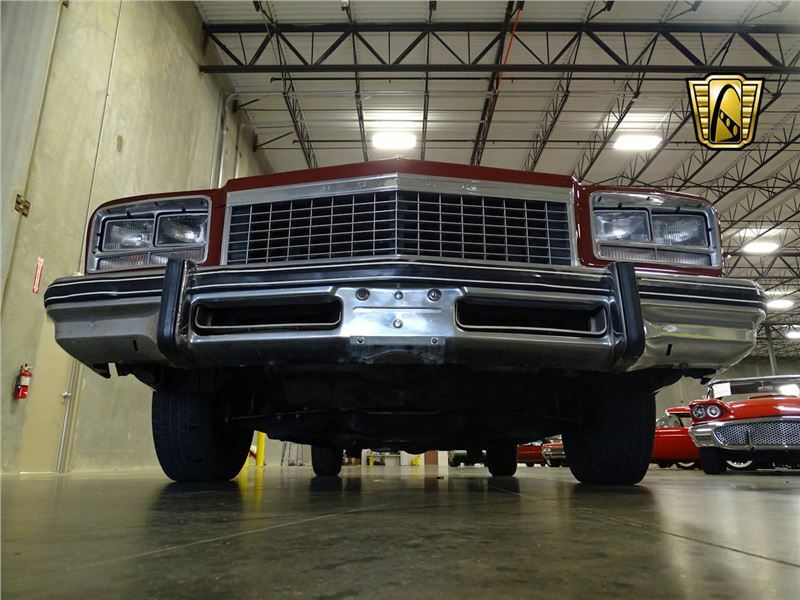 These full sized vehicles were made much larger and heavier and styling changes included curved body styles, large long hoods, and wide expanses of glass. 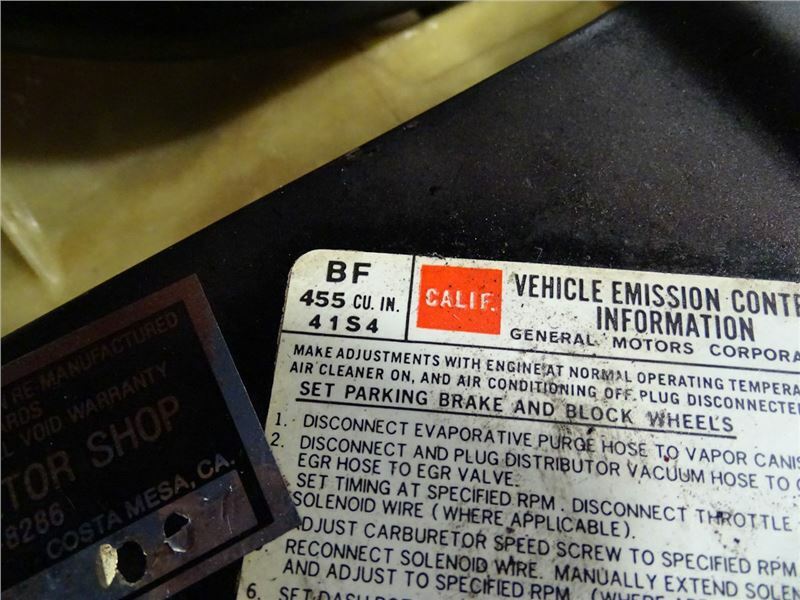 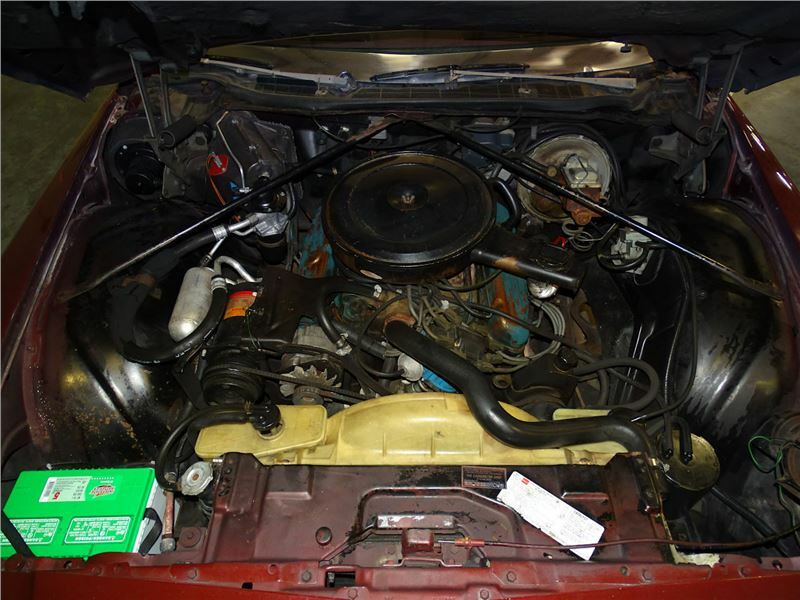 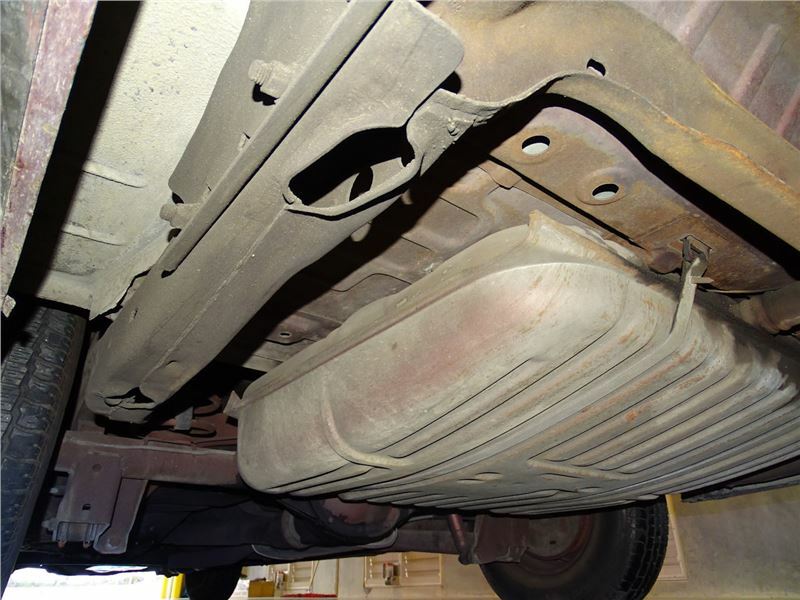 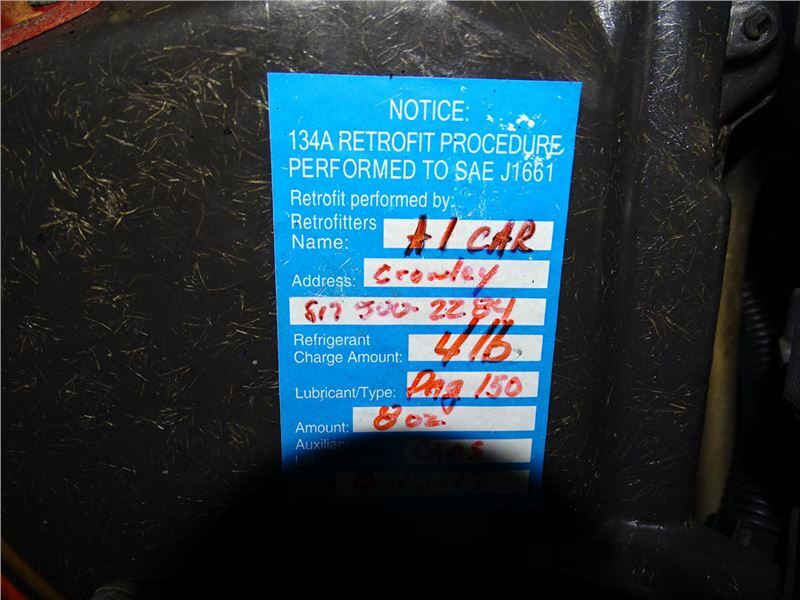 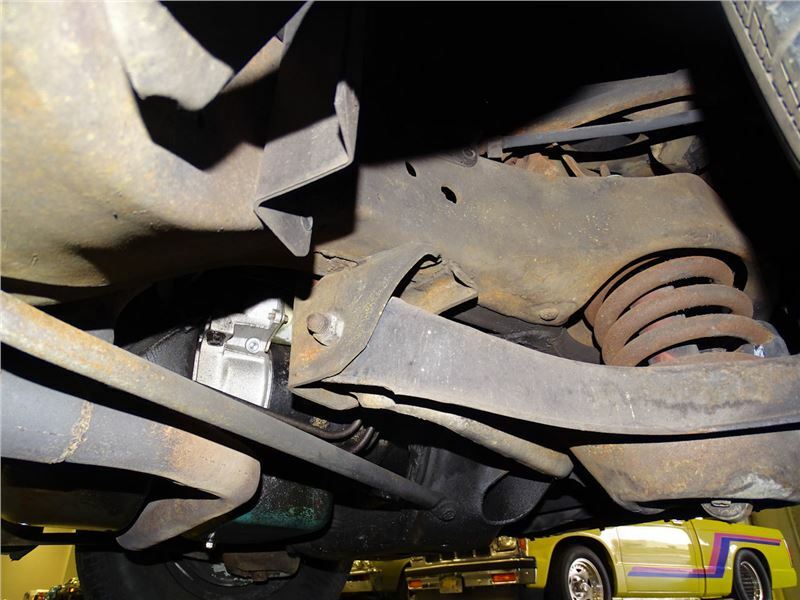 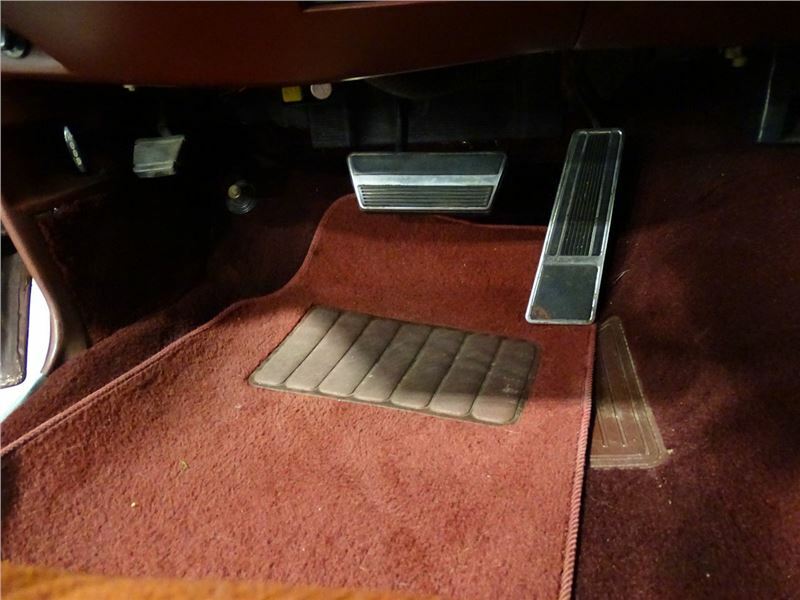 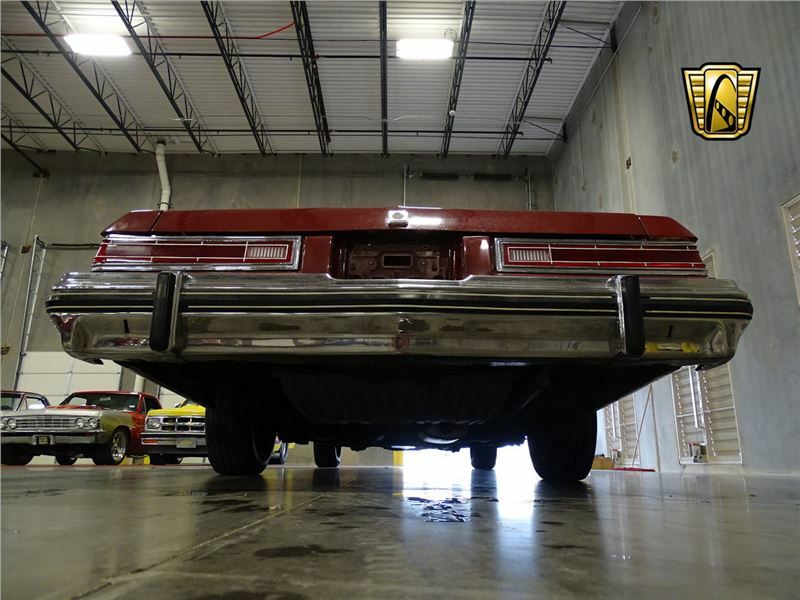 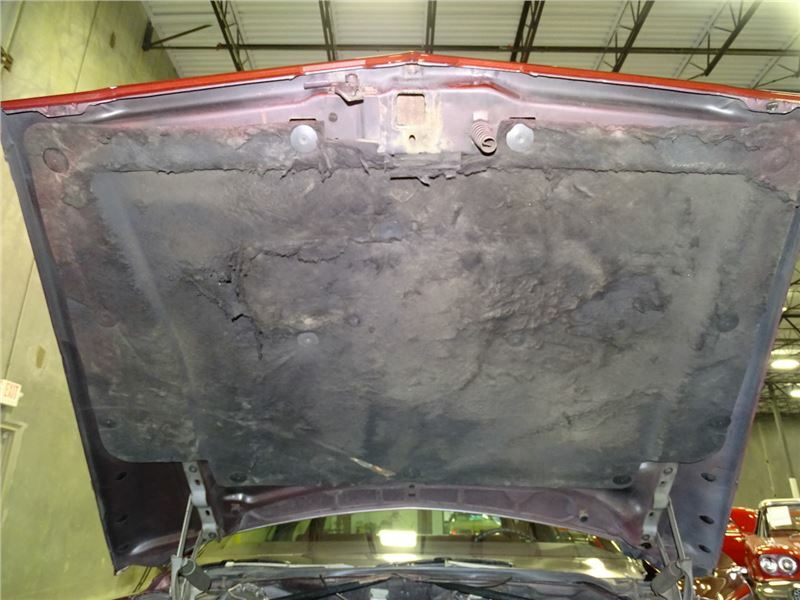 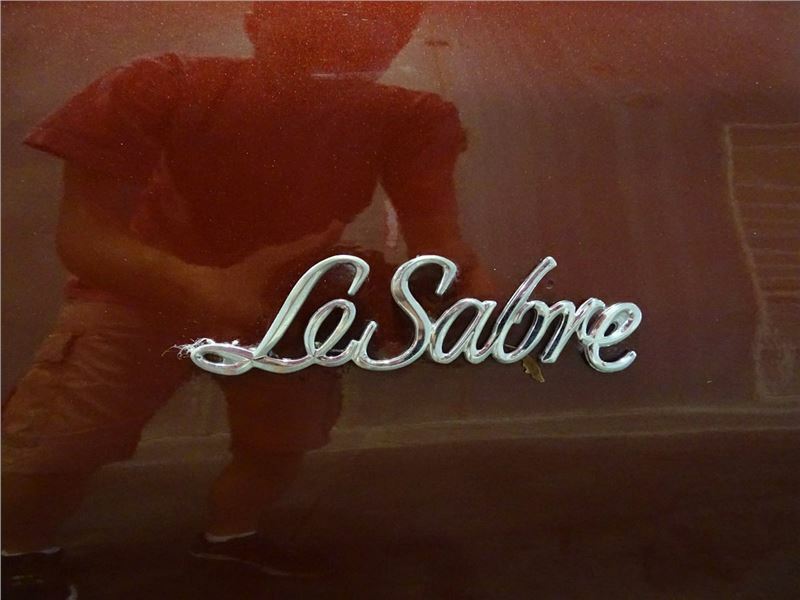 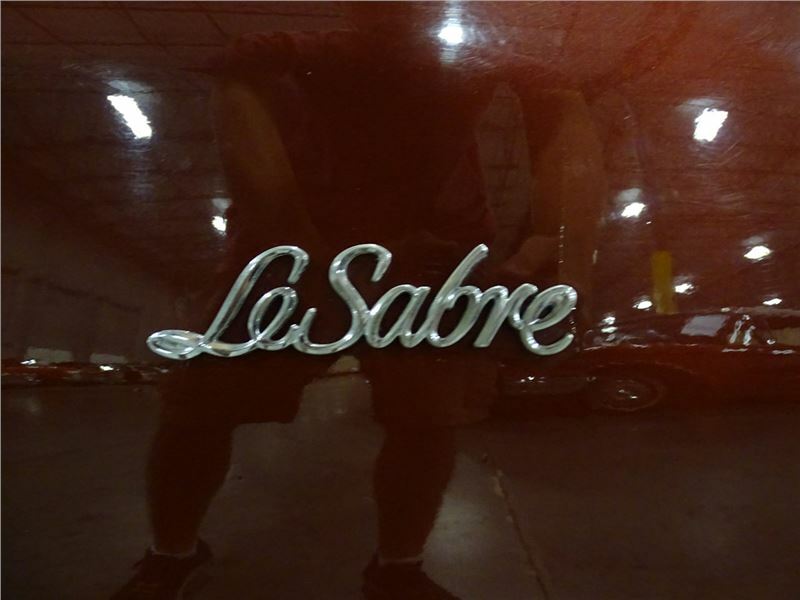 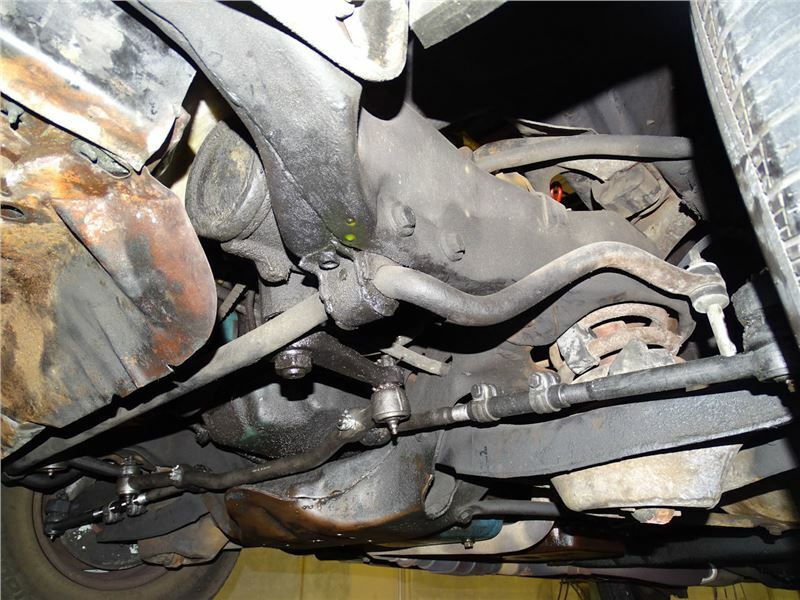 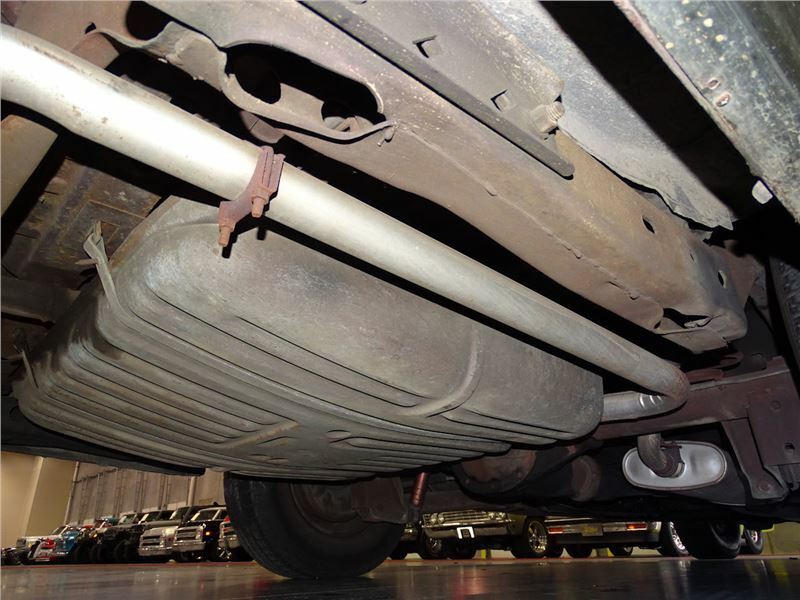 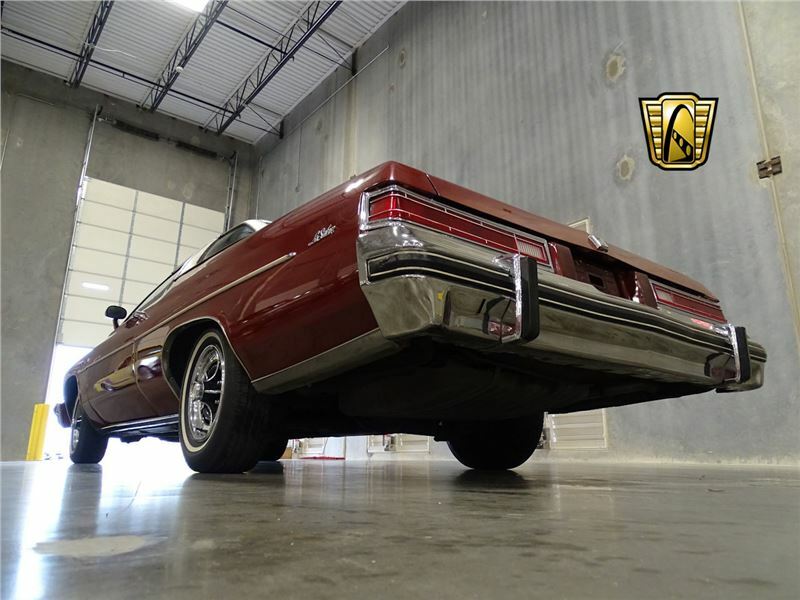 This Lesabre comes equipped with the numbers matching 455 cubic inch V8 engine and 3-speed automatic transmission that both operate well and make the car a pleasure to drive. 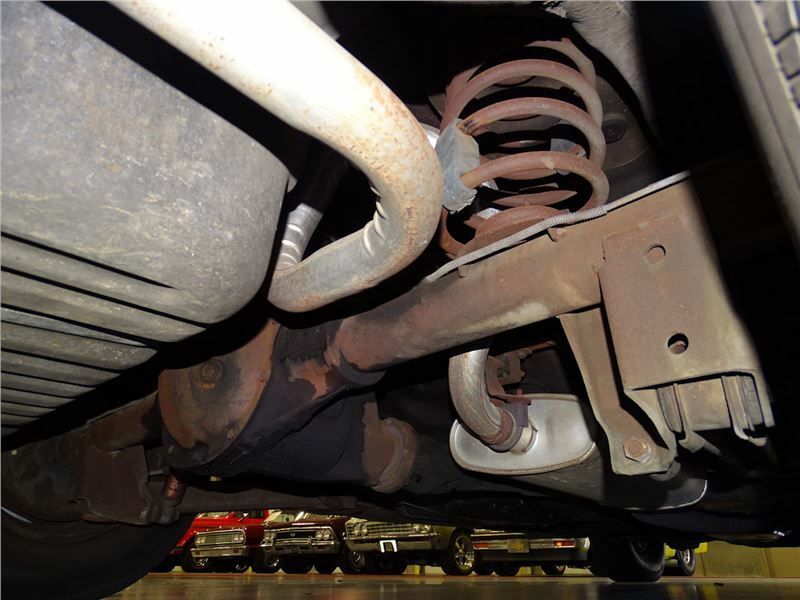 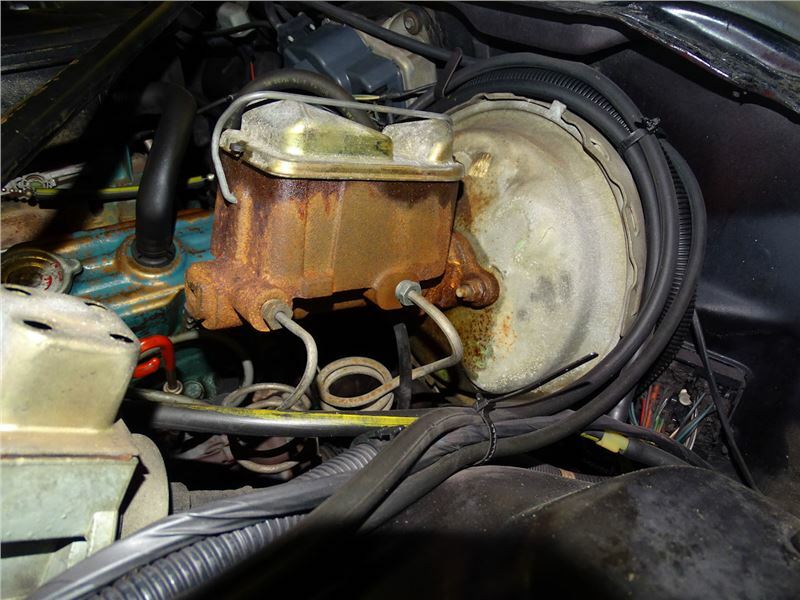 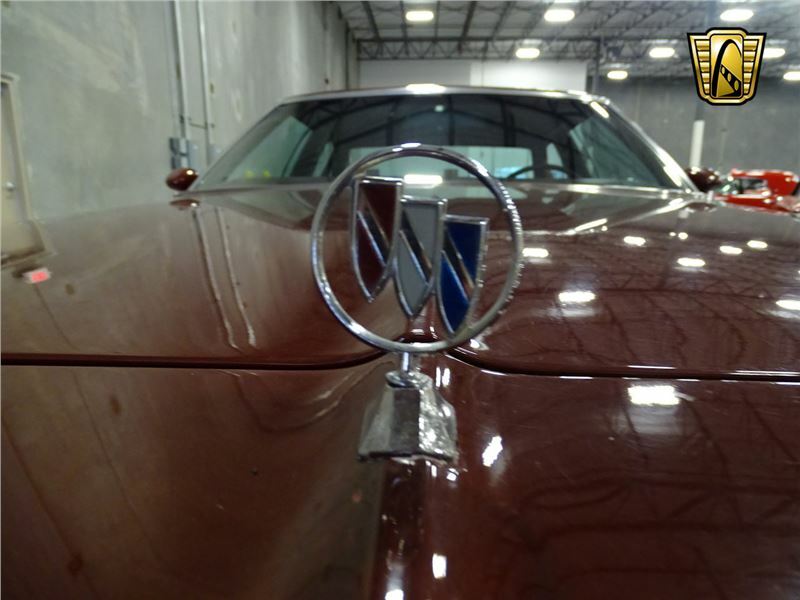 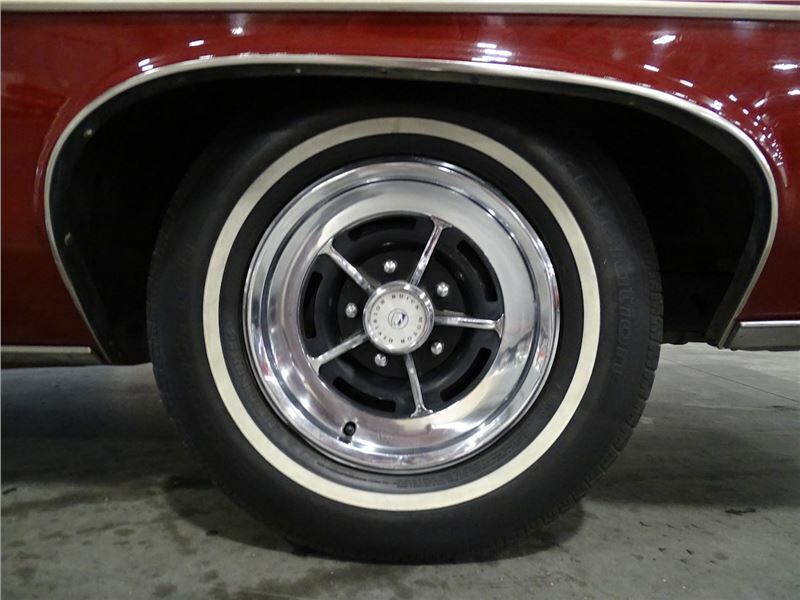 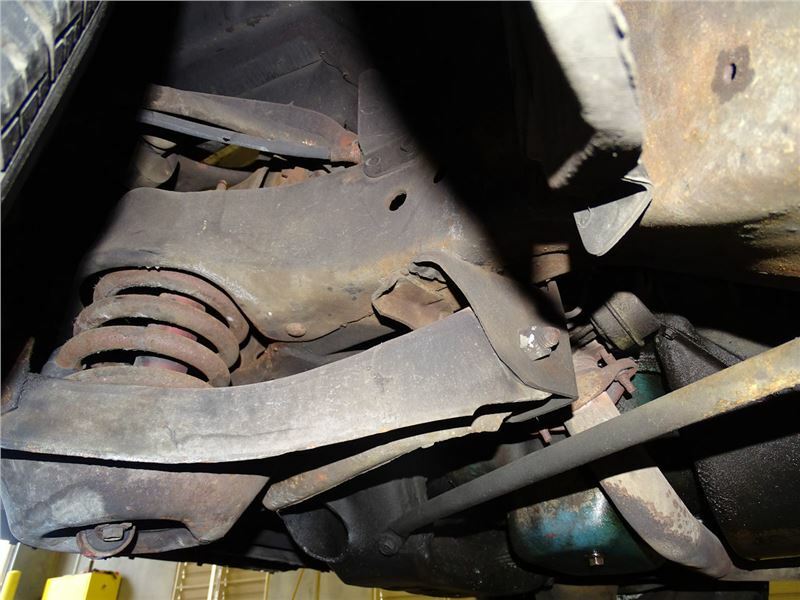 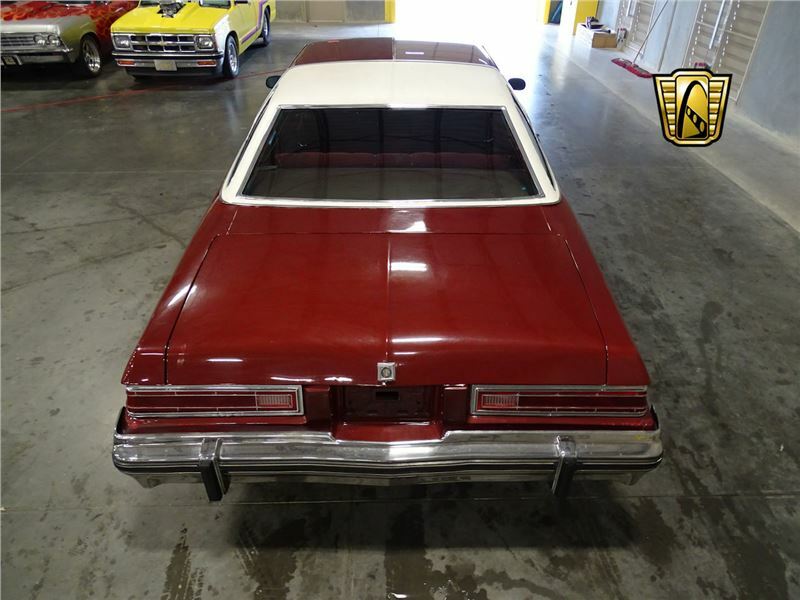 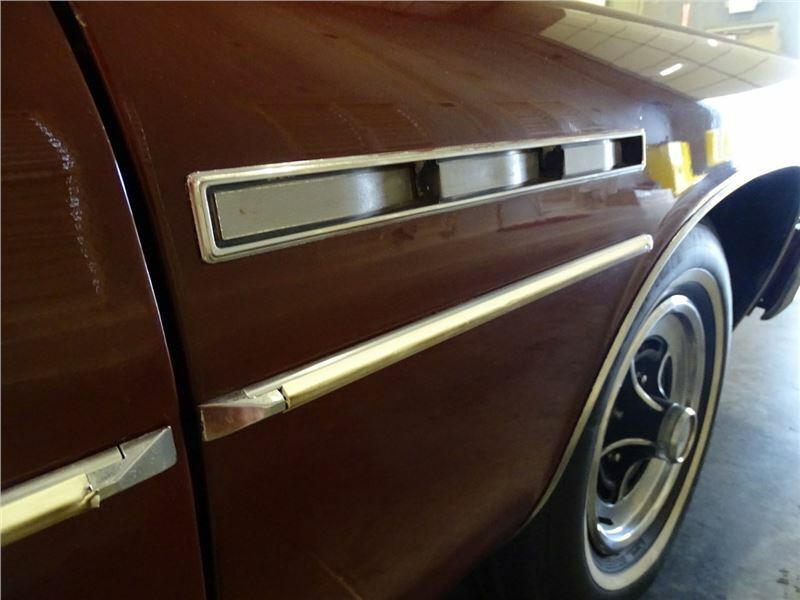 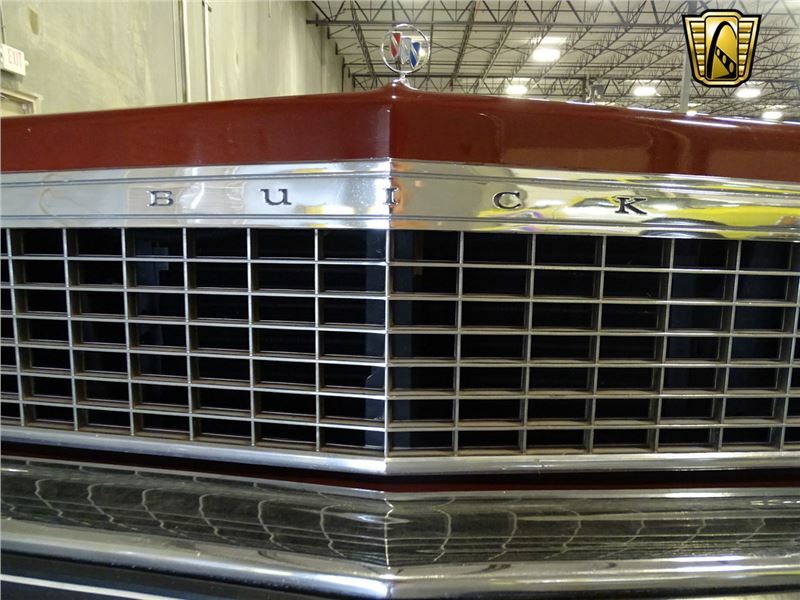 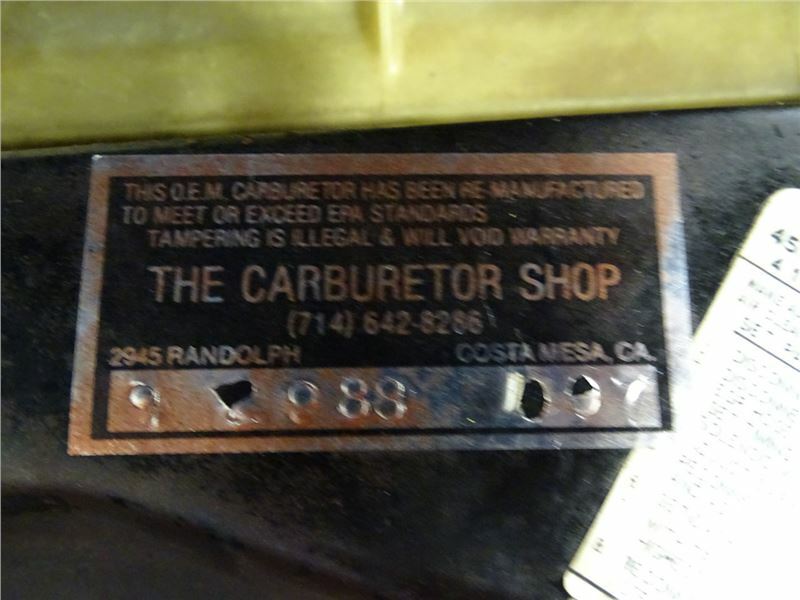 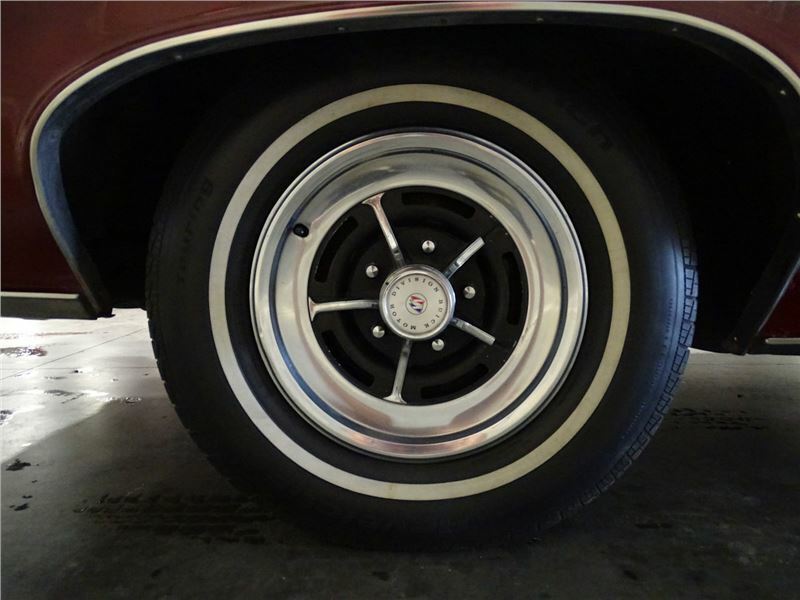 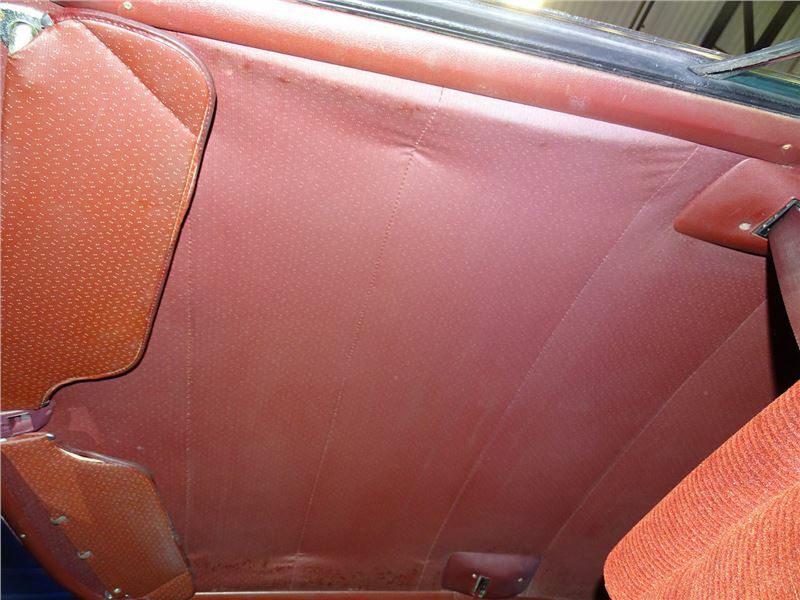 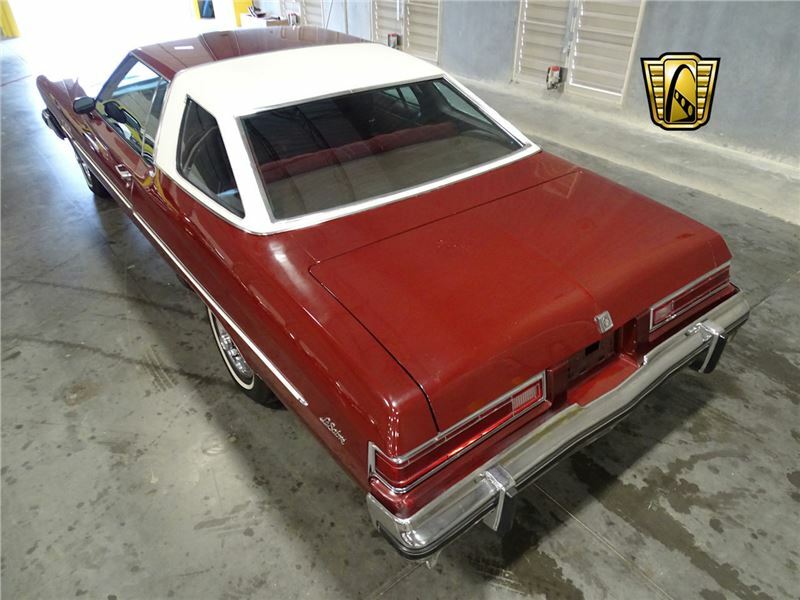 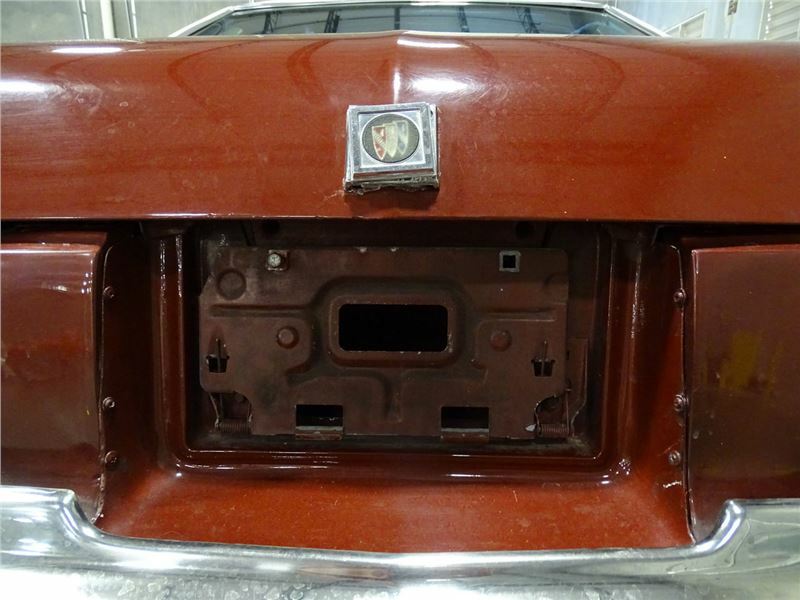 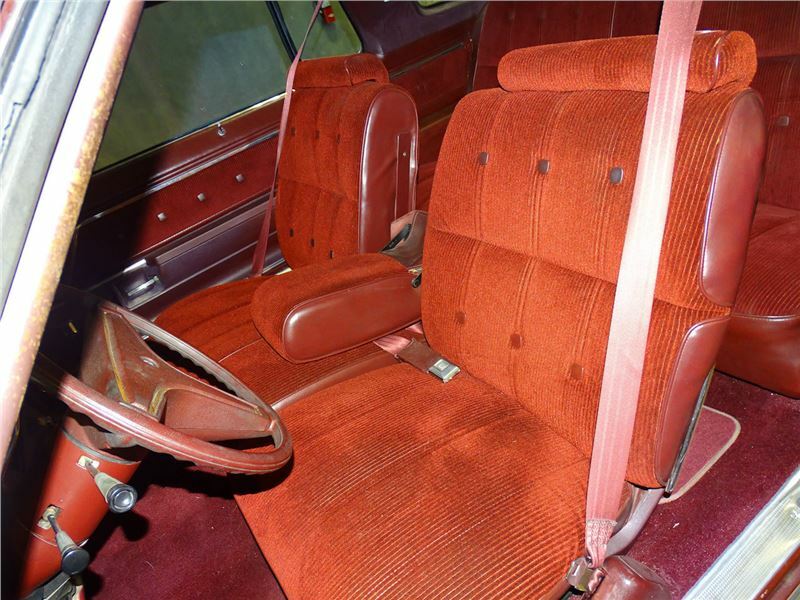 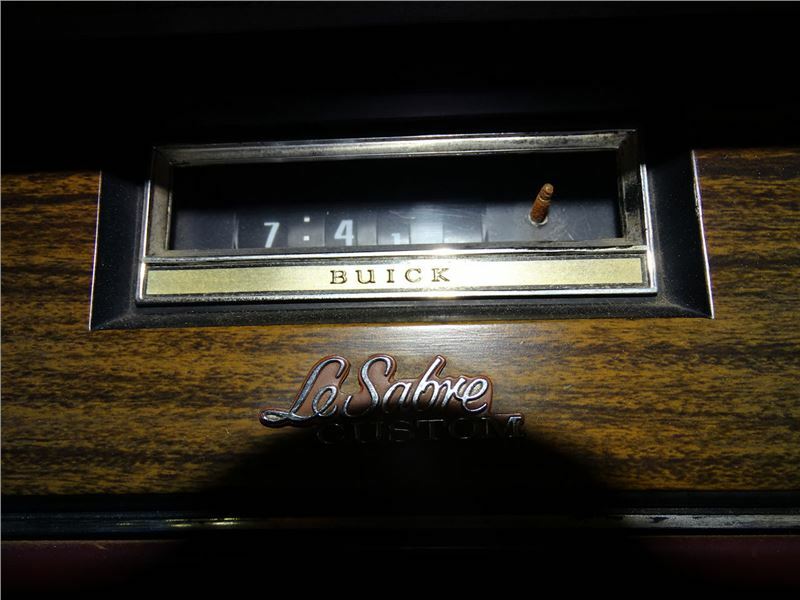 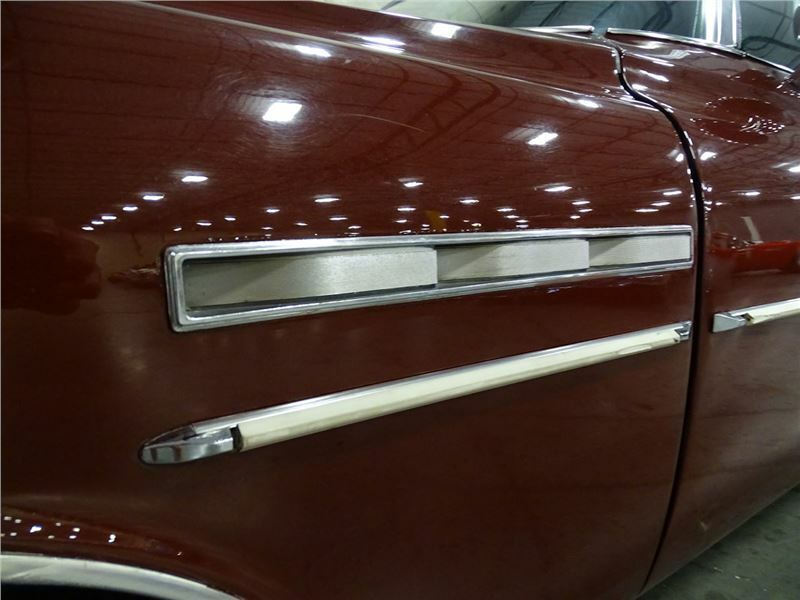 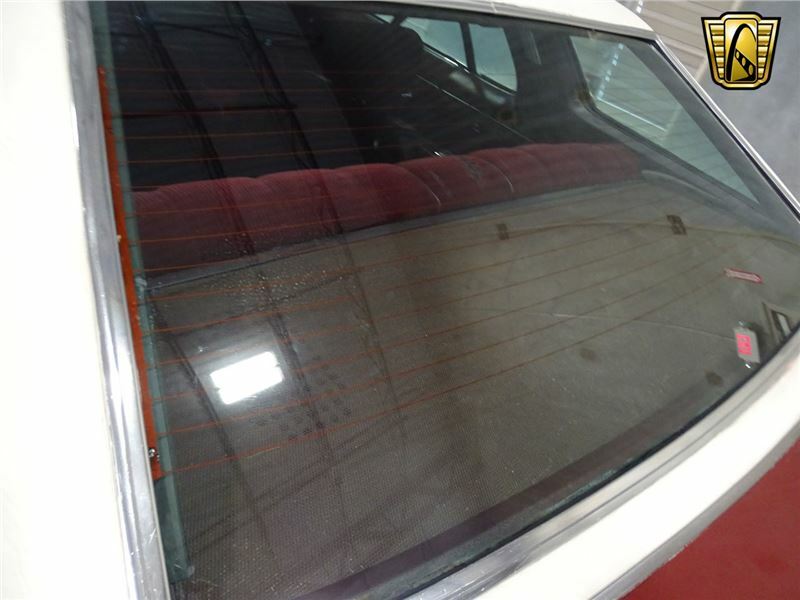 This clean Buick has had plenty of love over its life, still looking relatively new , as it is original, unrestored and in amazing condition for its age. 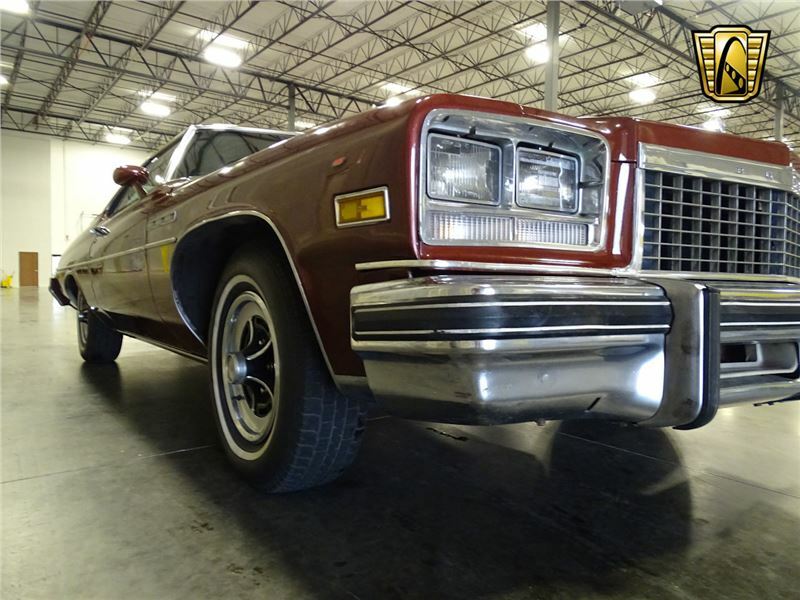 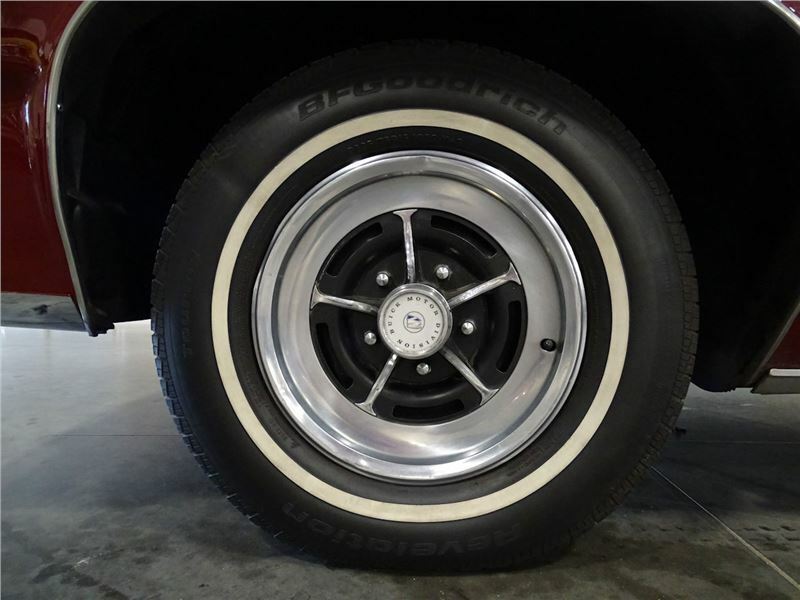 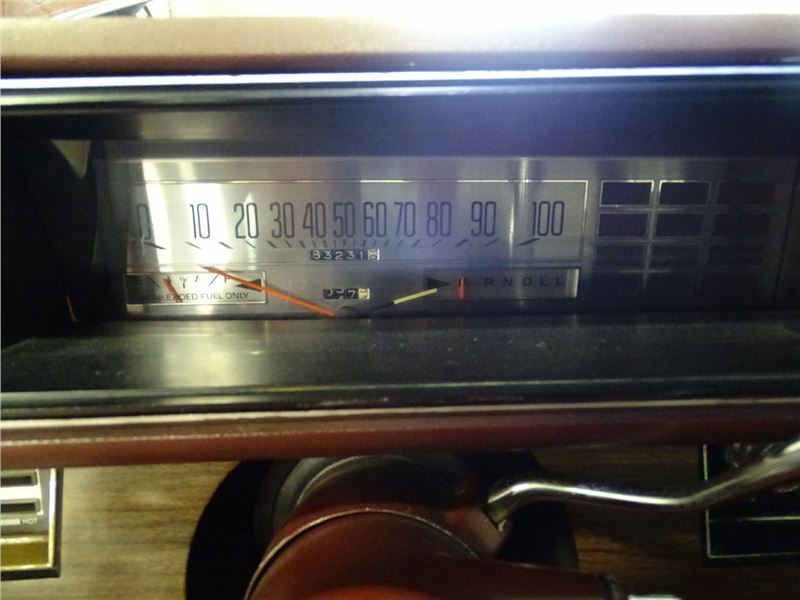 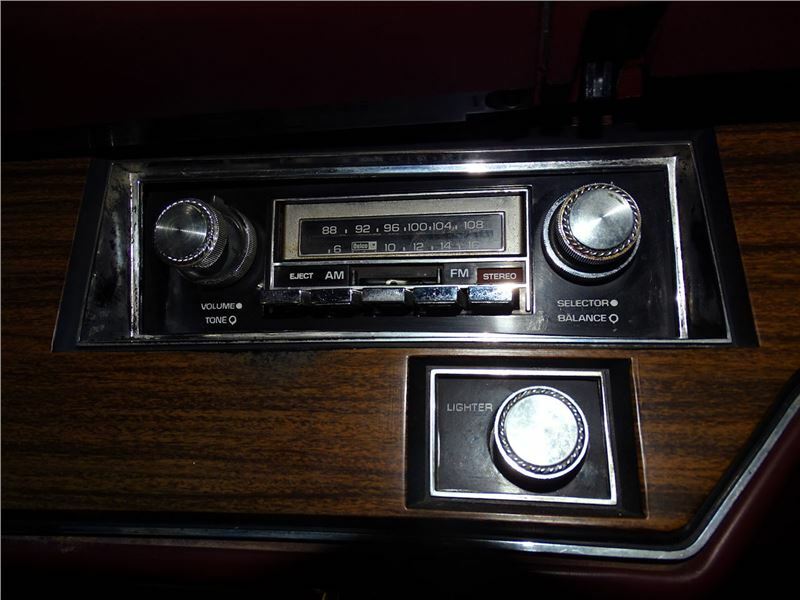 Options on this great cruiser include : Air Conditioning, AM/FM radio with cassette, automatic trans, power steering, power brakes, tilt wheel, seat belts, cloth interior, and original rally wheels wrapped in white wall radial tires. 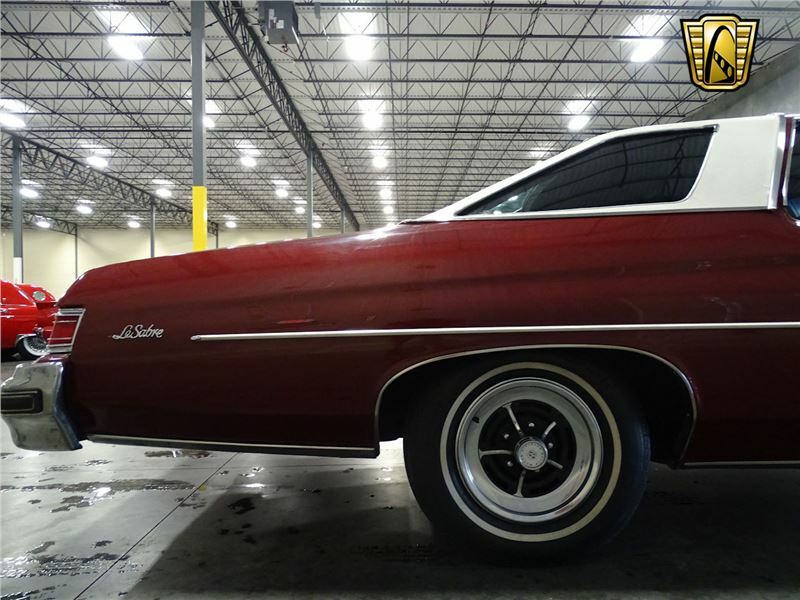 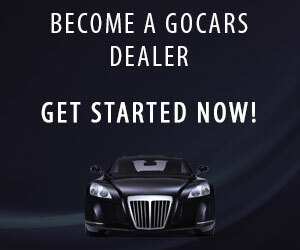 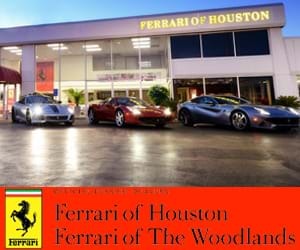 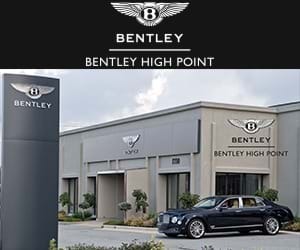 The only thing left to do is cruise this great looking car down the strip and you will be cruising in style. 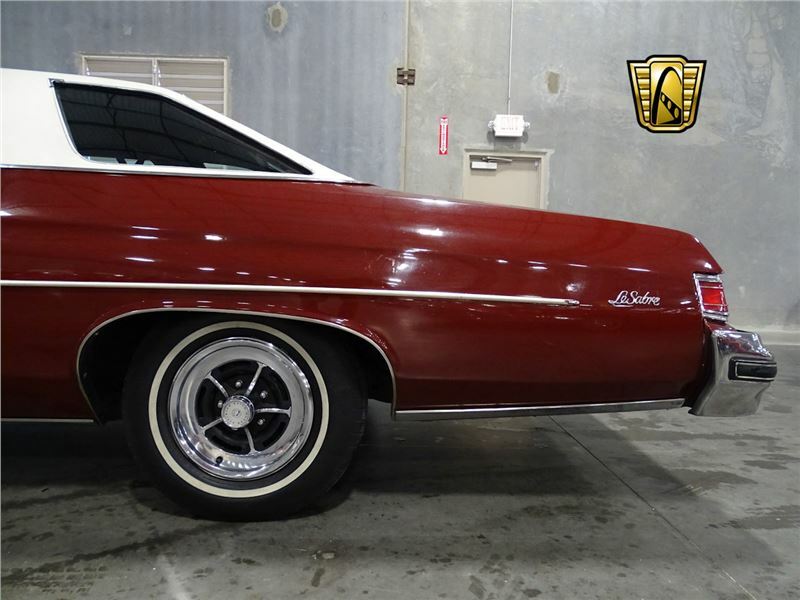 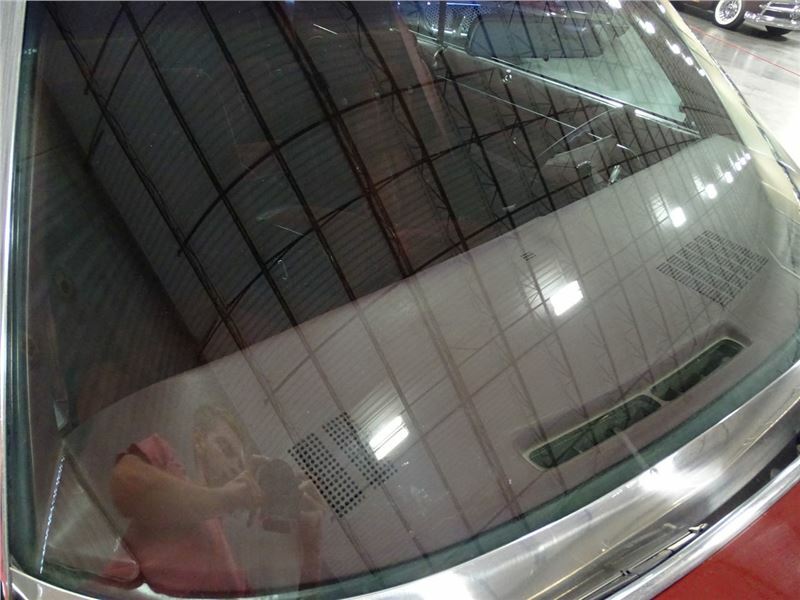 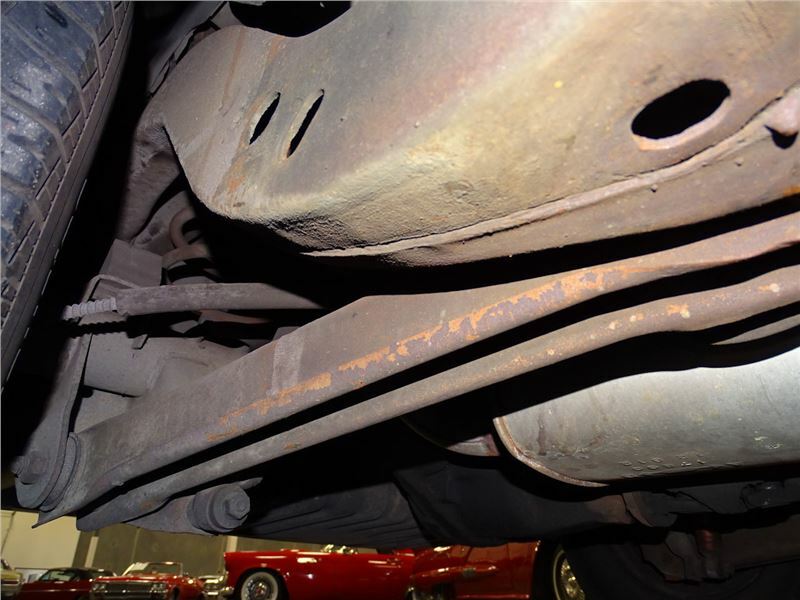 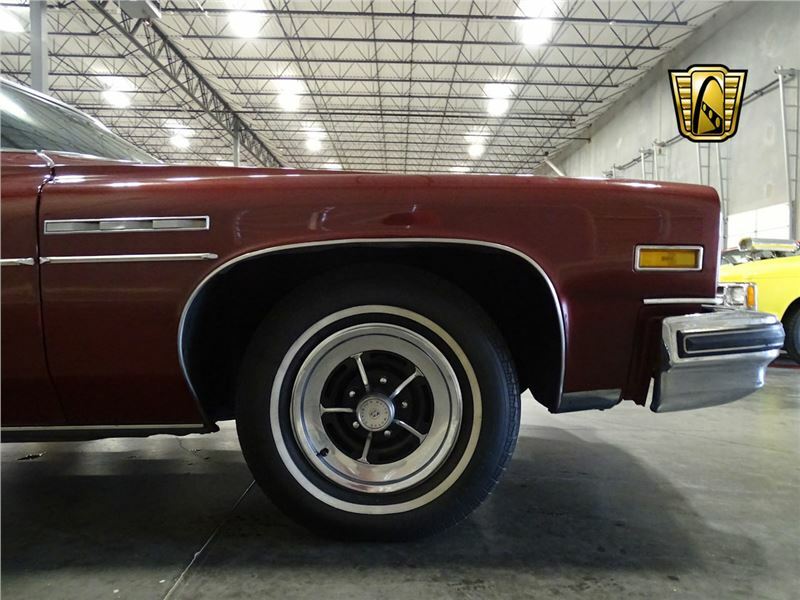 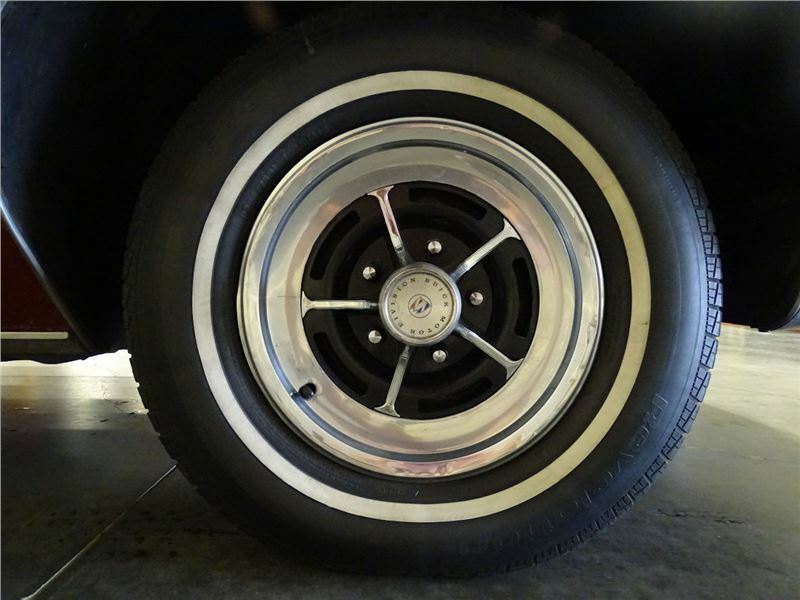 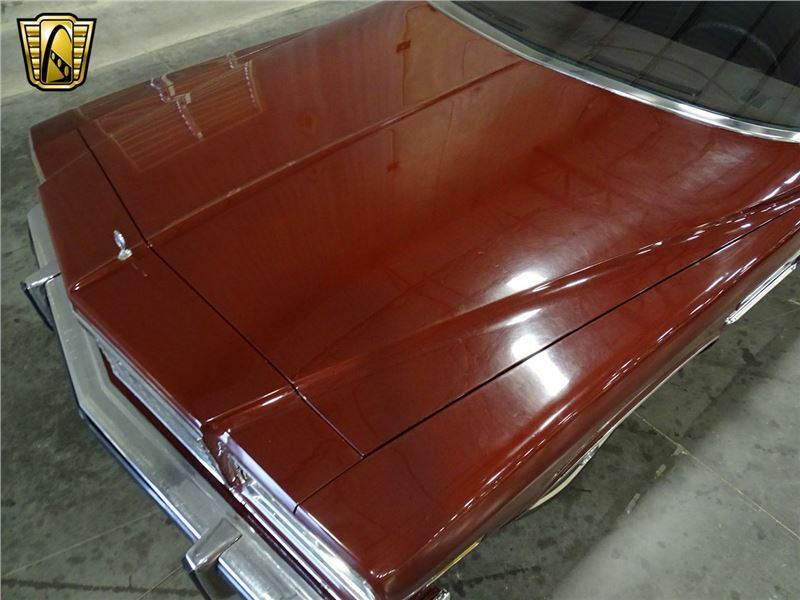 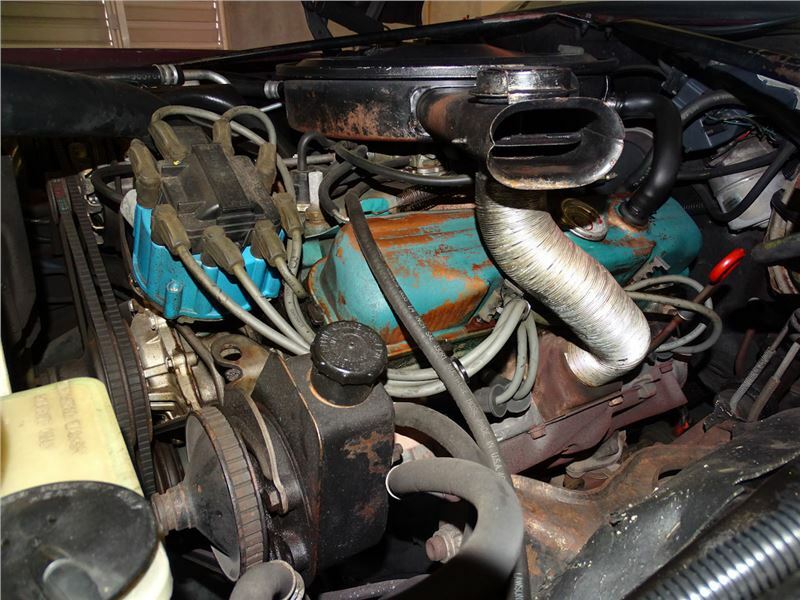 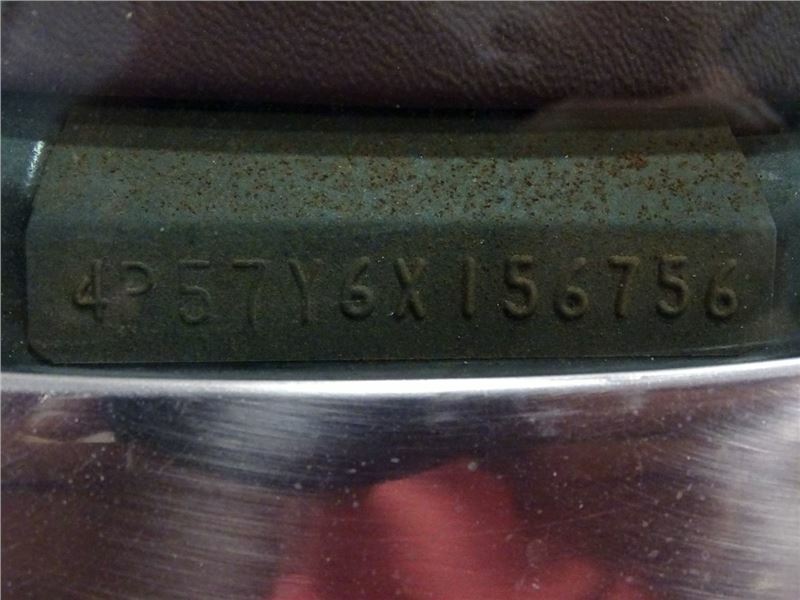 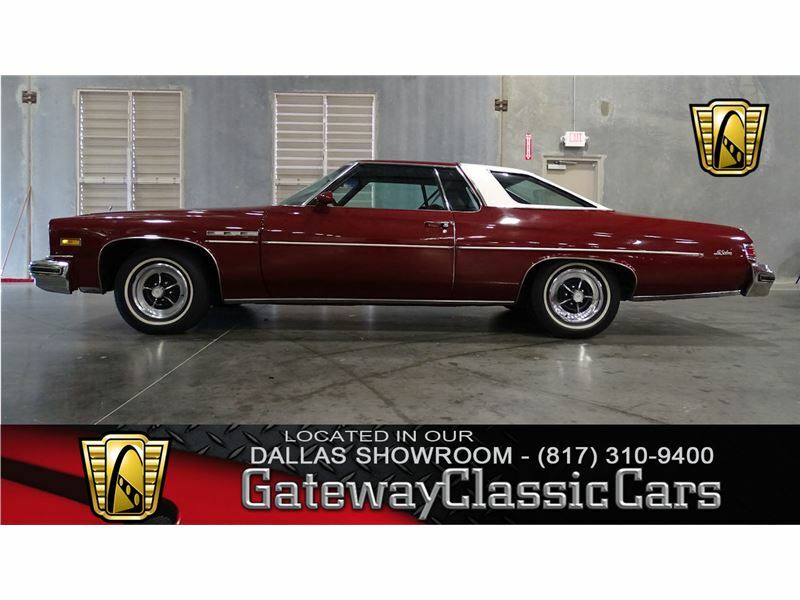 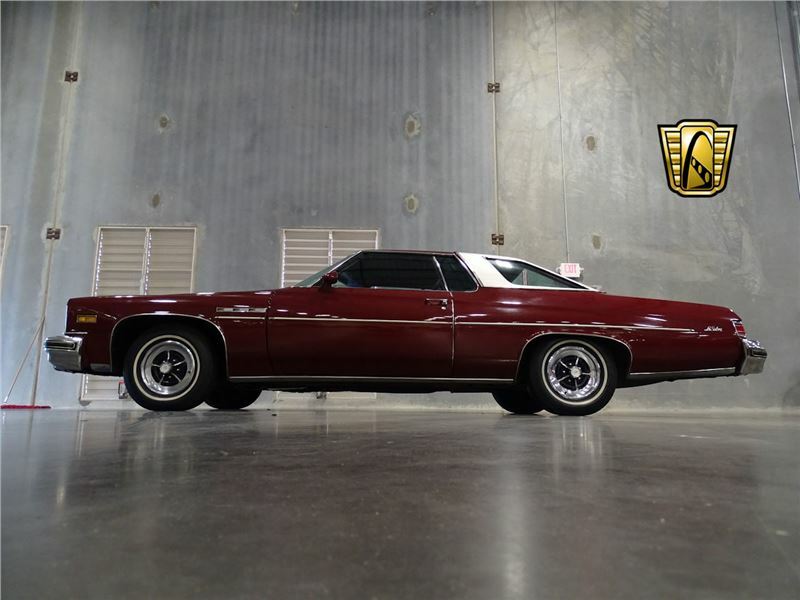 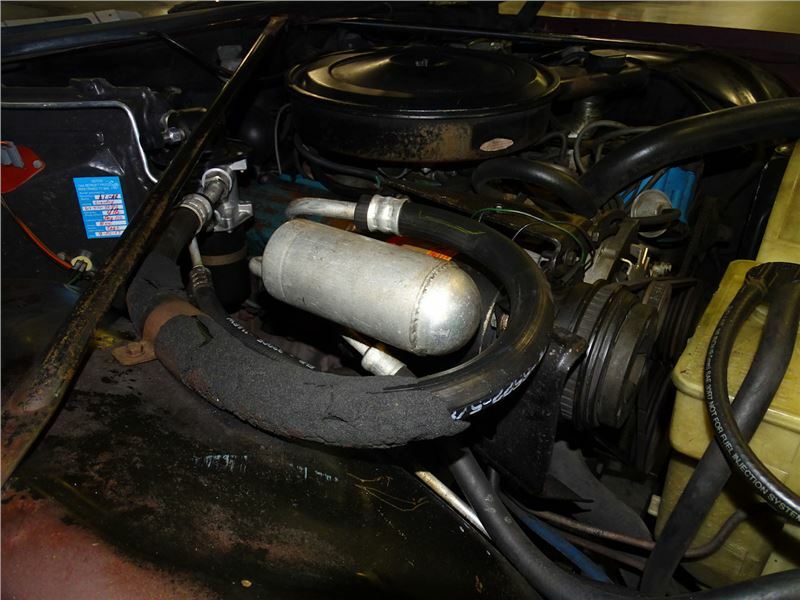 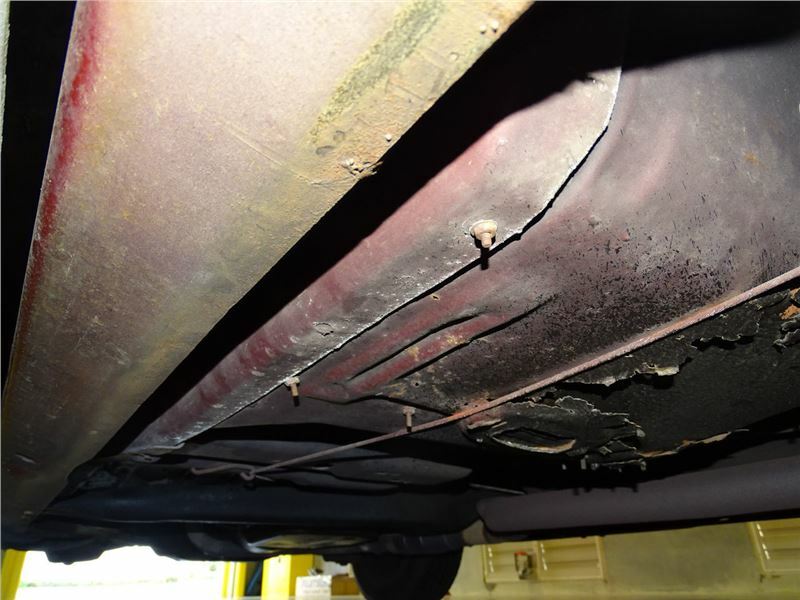 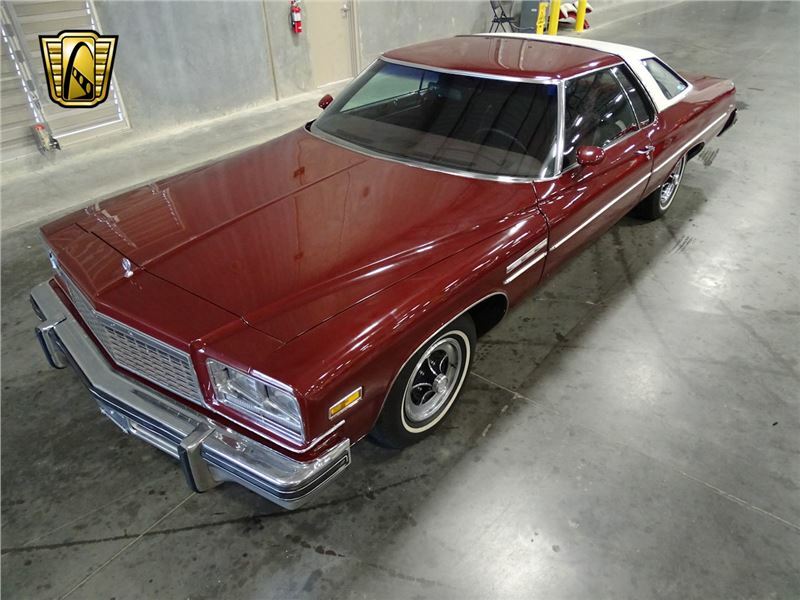 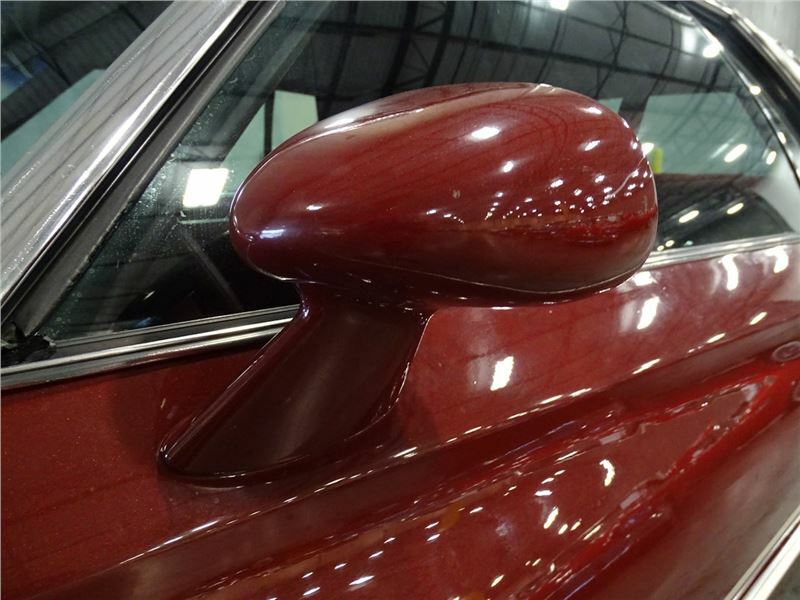 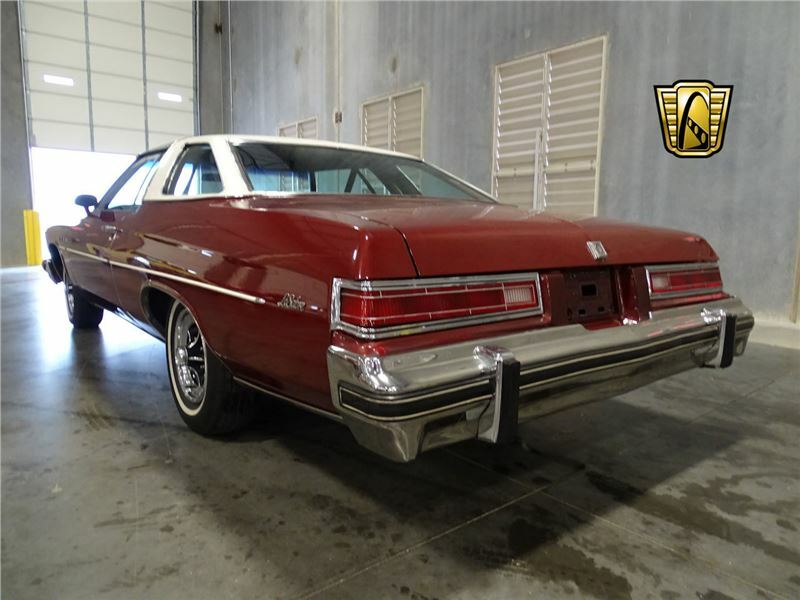 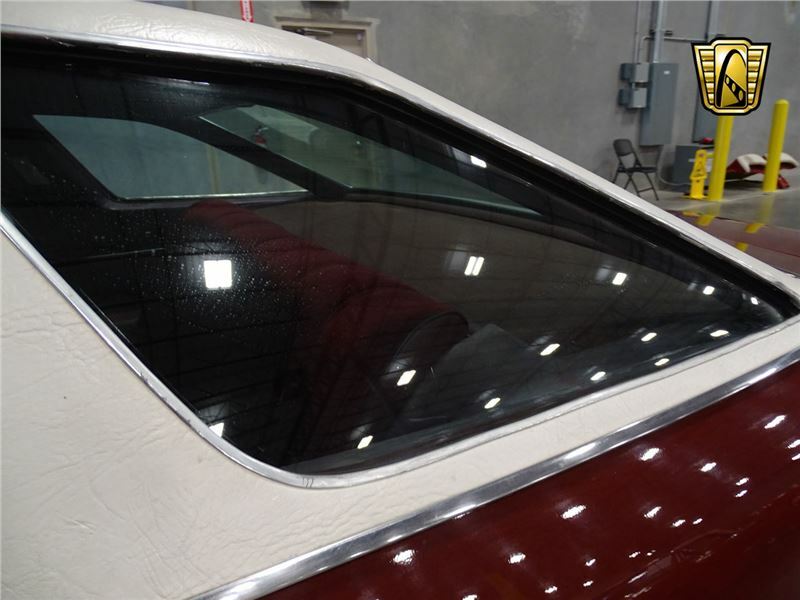 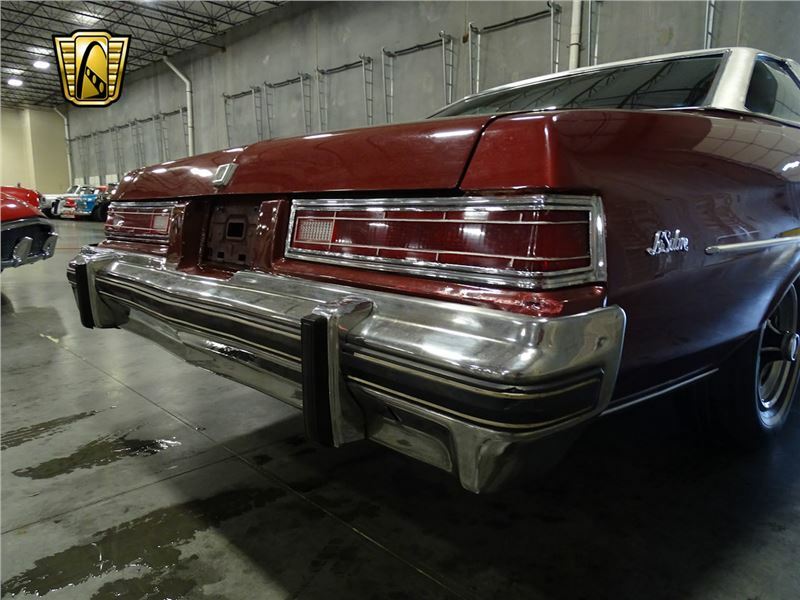 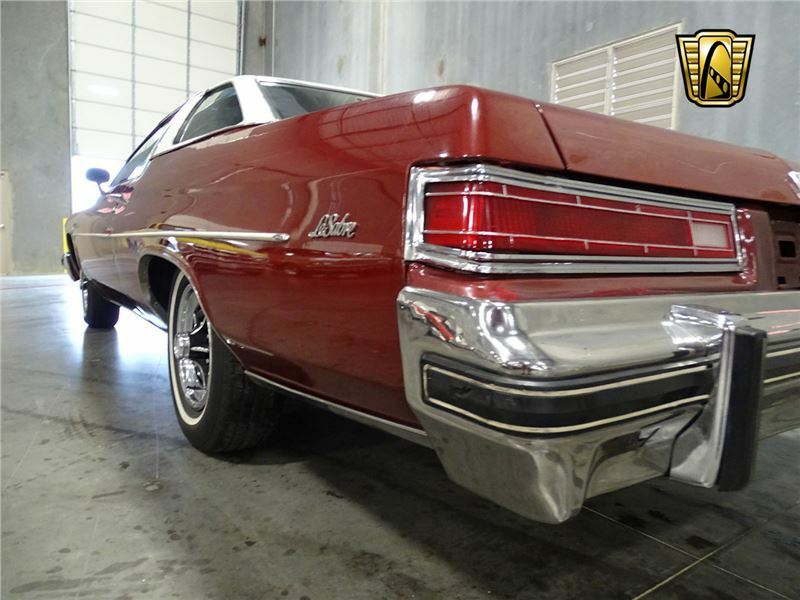 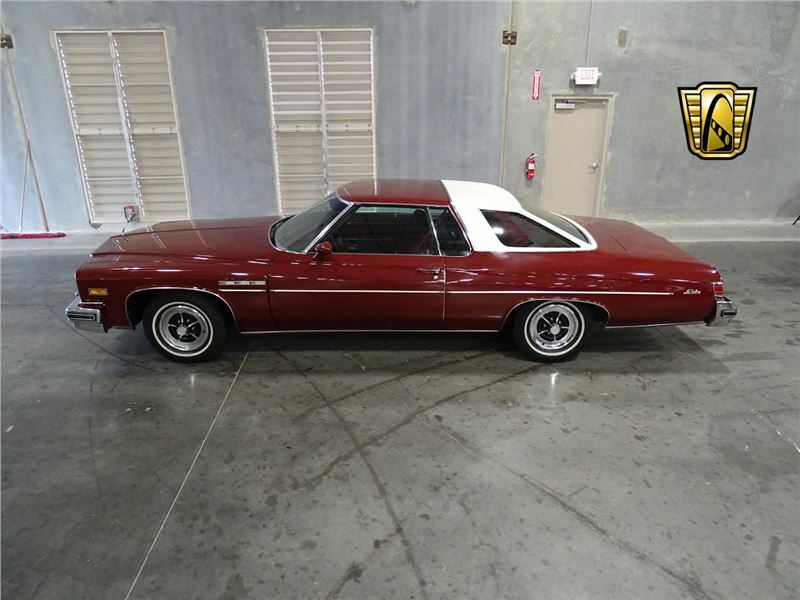 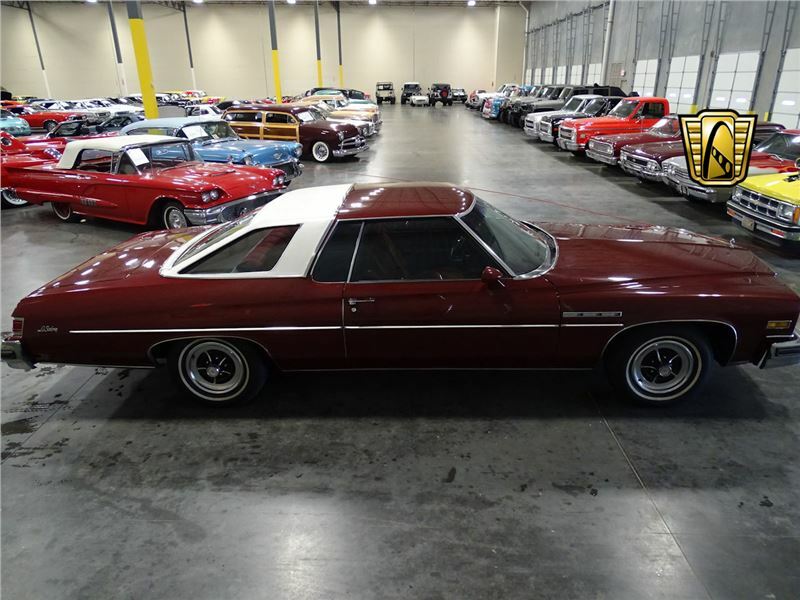 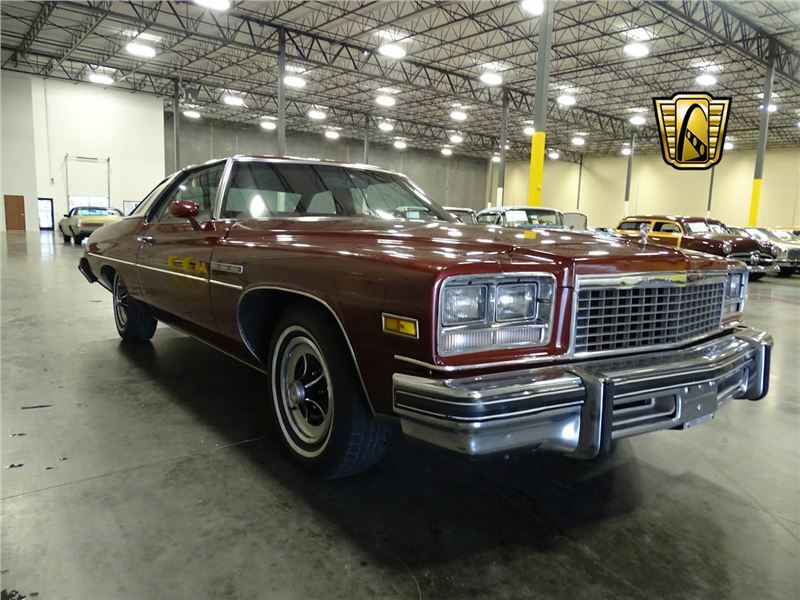 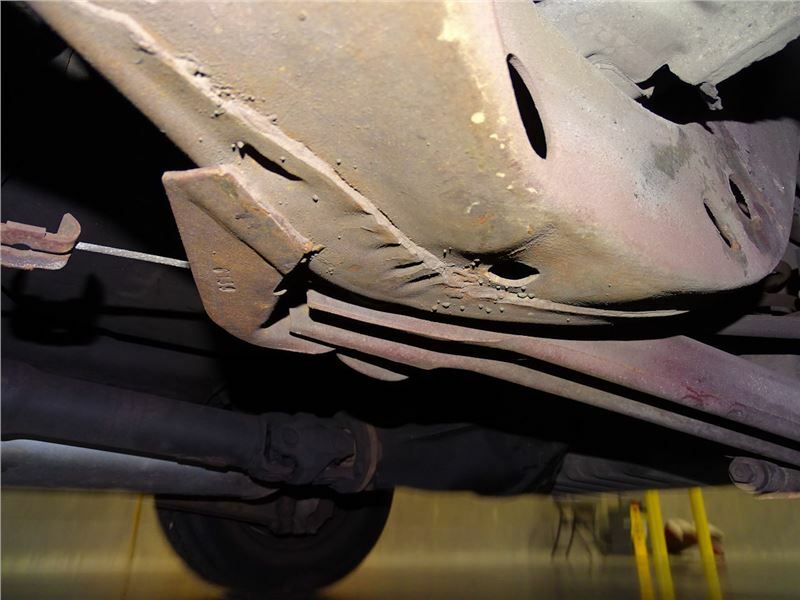 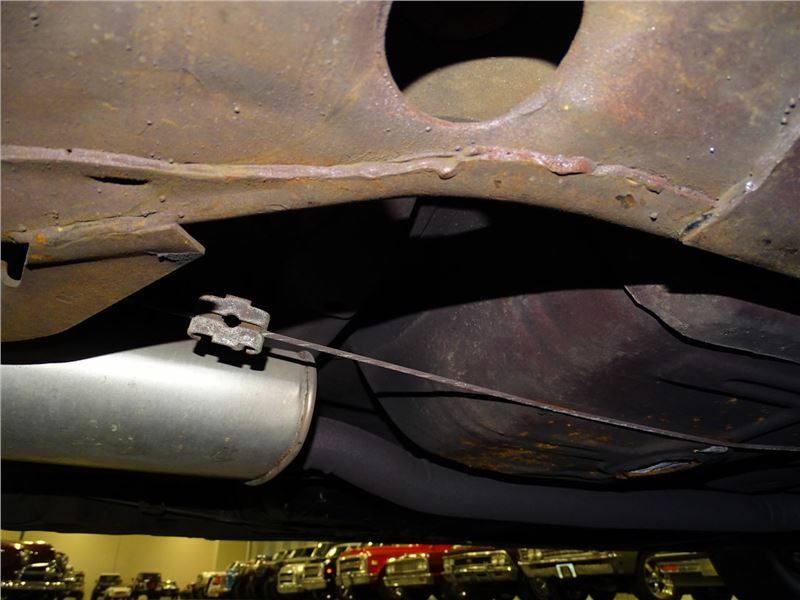 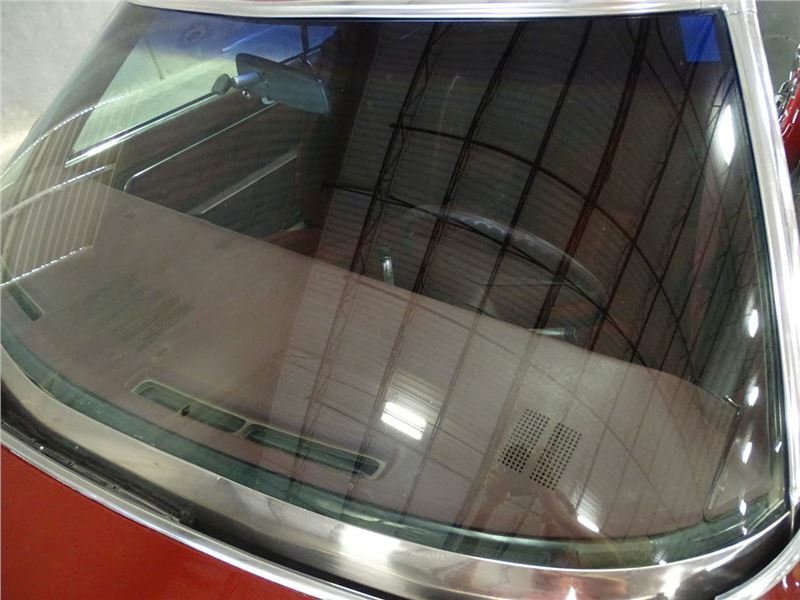 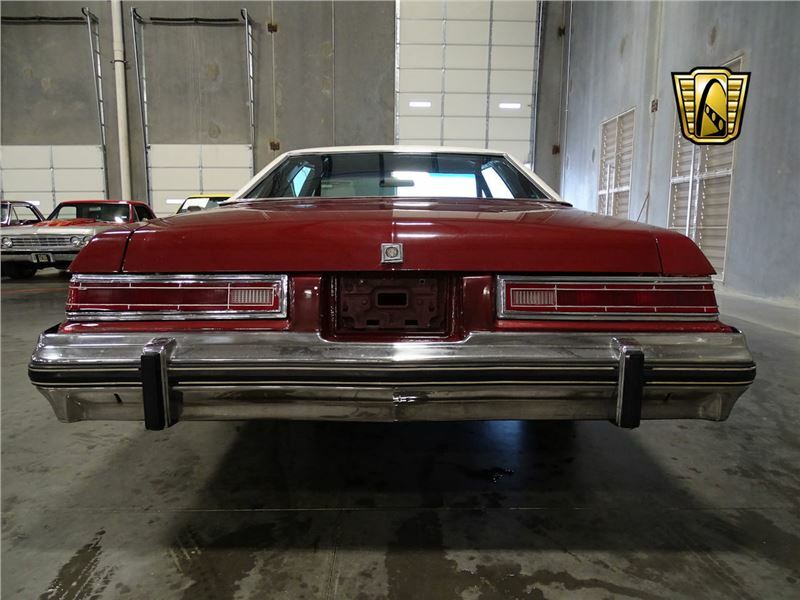 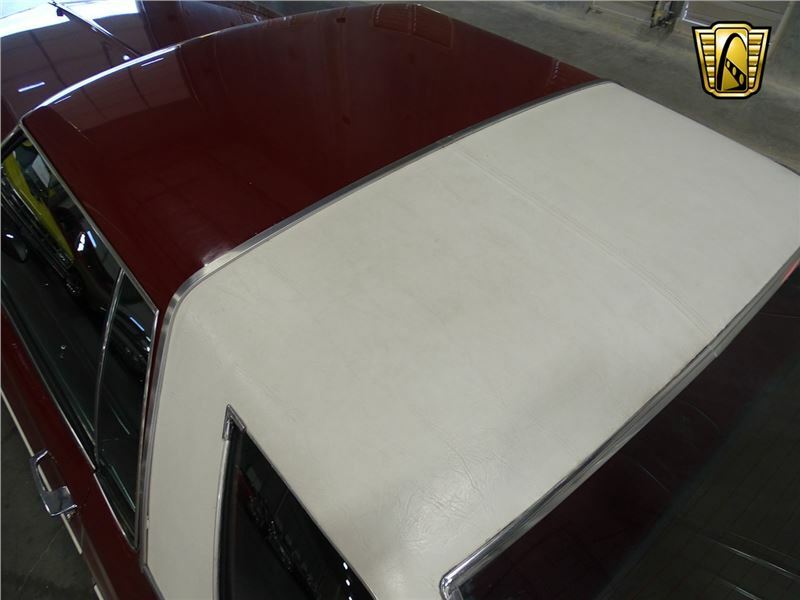 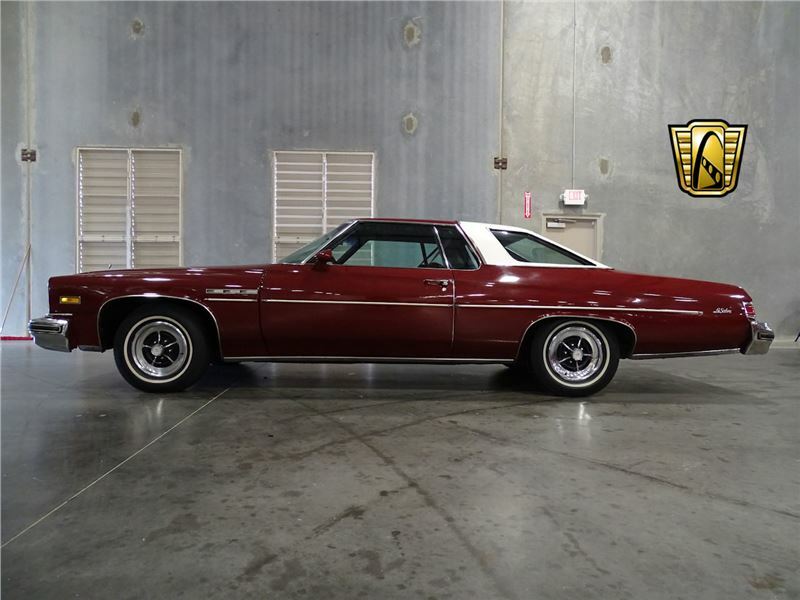 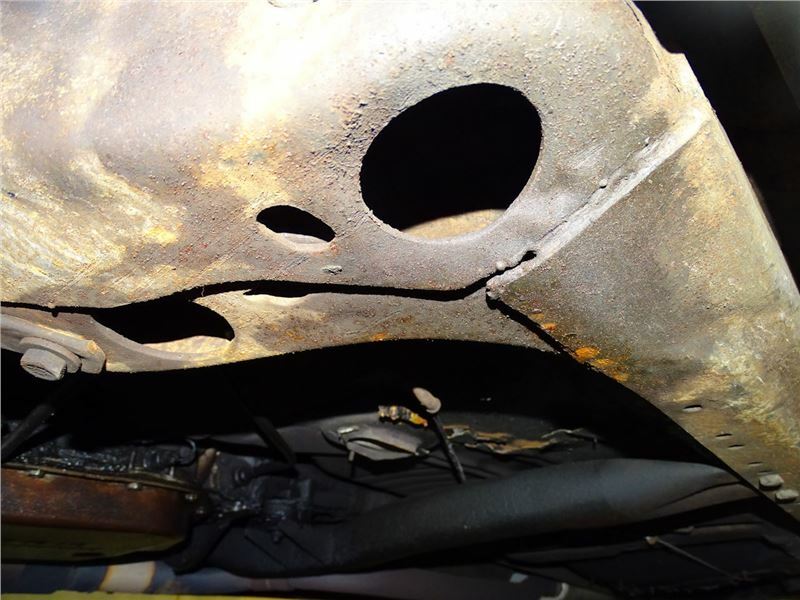 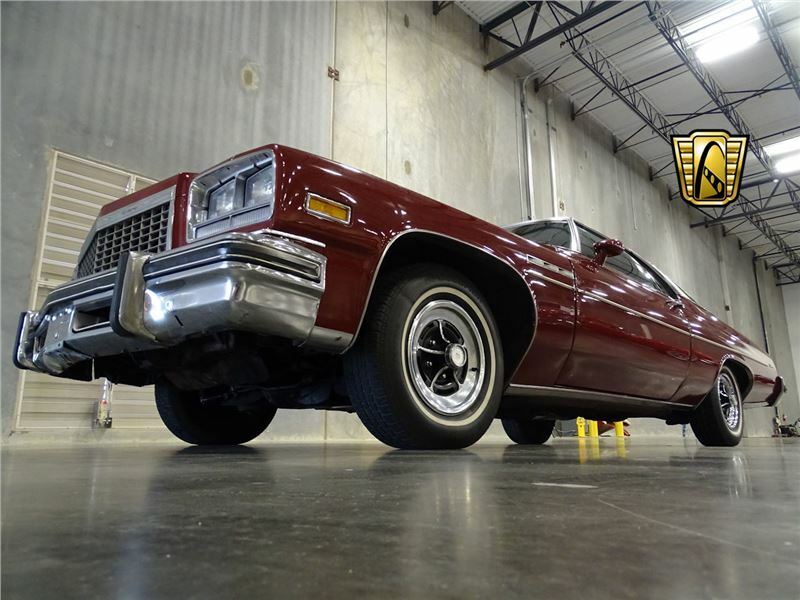 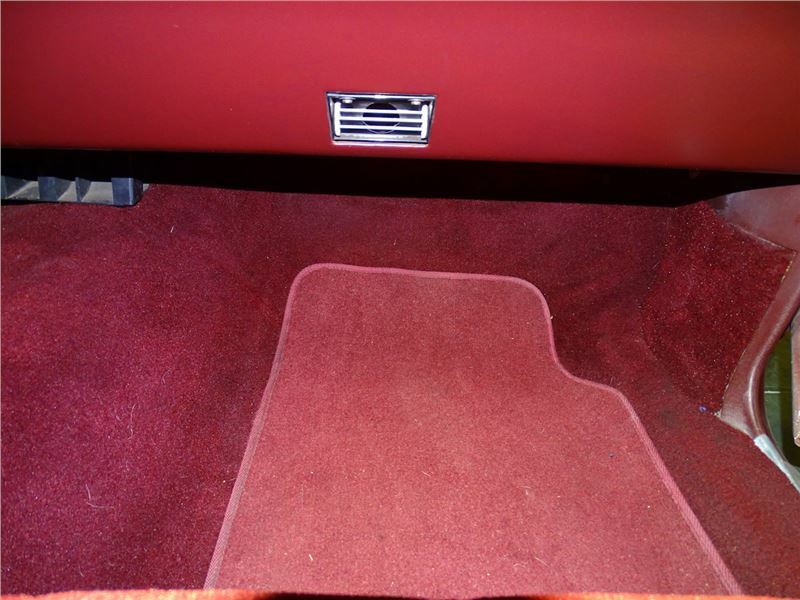 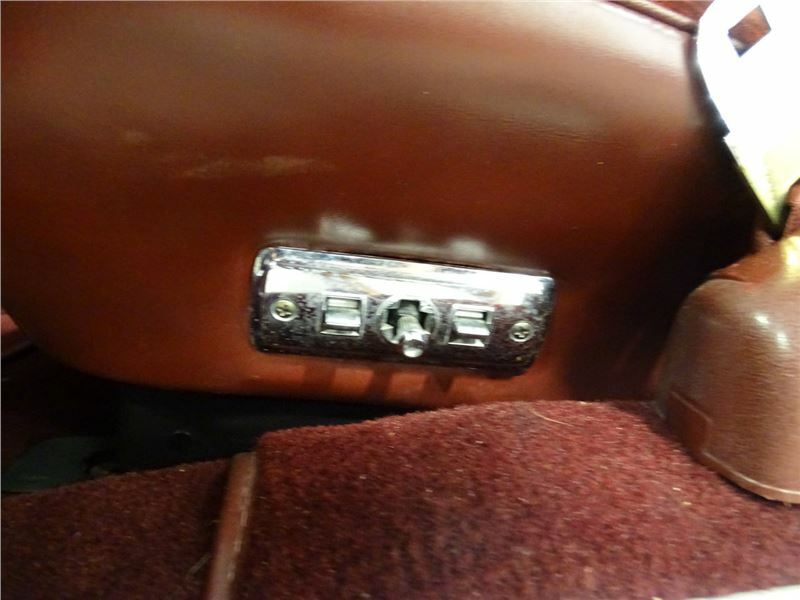 To view this stunning 1976 Buick Lesabre in greater detail including over 100 HD photos and video please visit www.gatewayclassiccars.com or call to speak with one of our friendly sales staff at 817-310-9400.